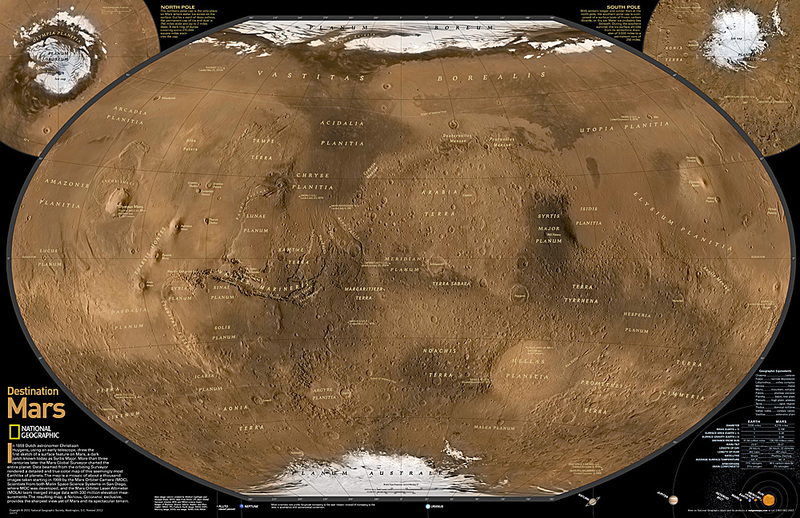 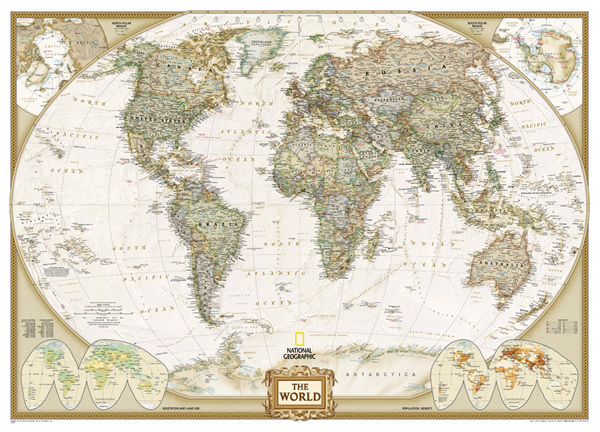 National geographic wall maps offer special glimpses into current and historical events and inform us about our world and our environment. 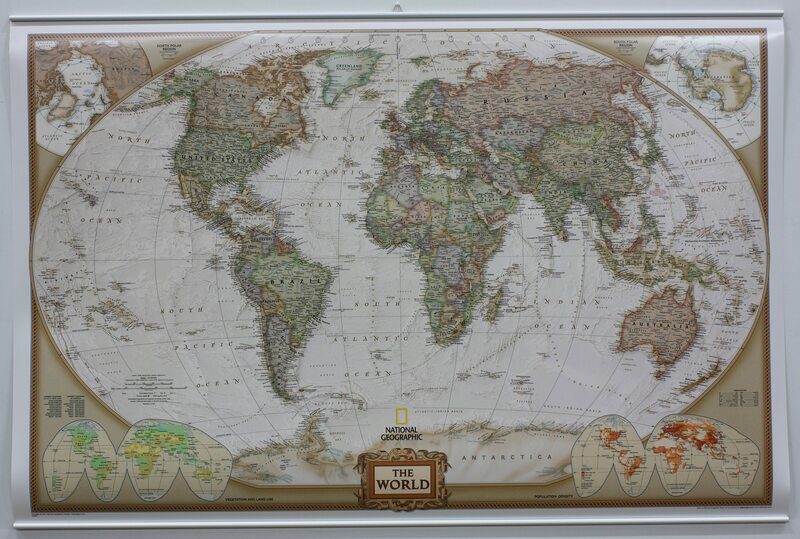 are all excellent reference tools and a perfect addition to any home, business, or school. 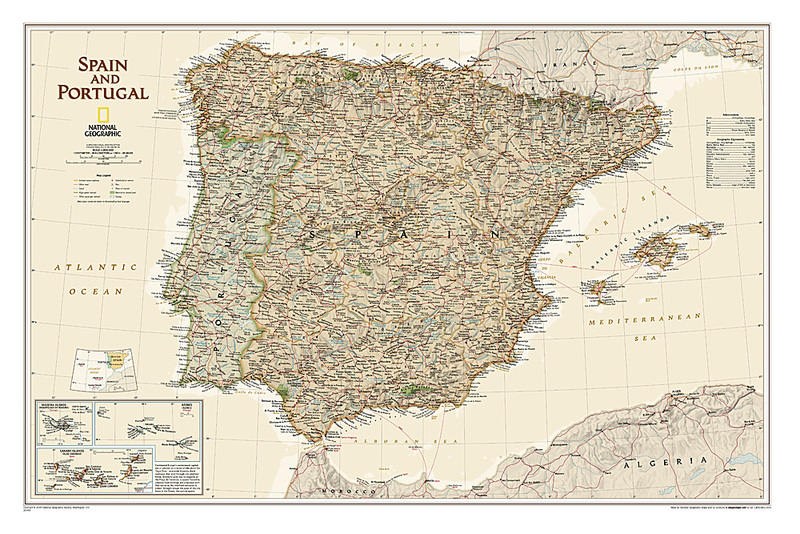 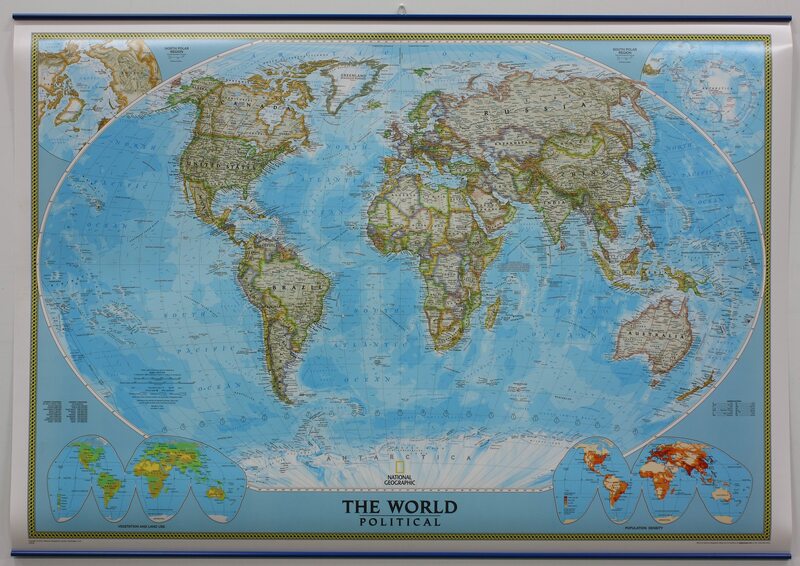 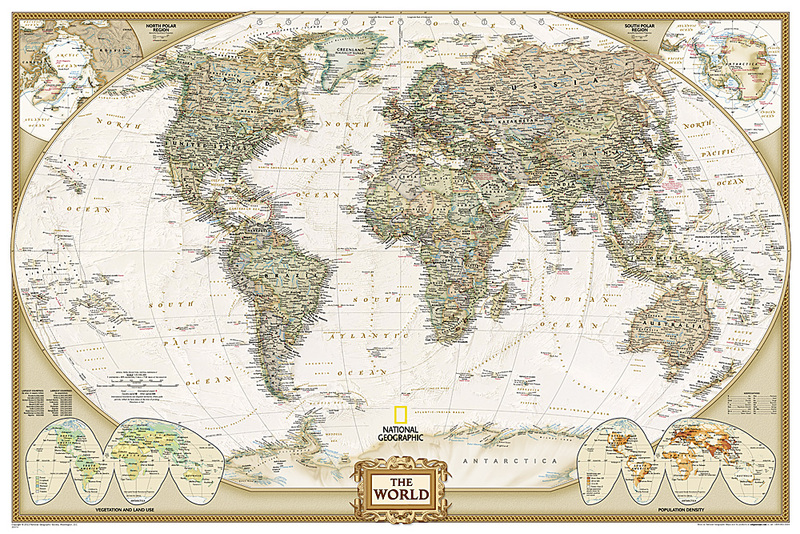 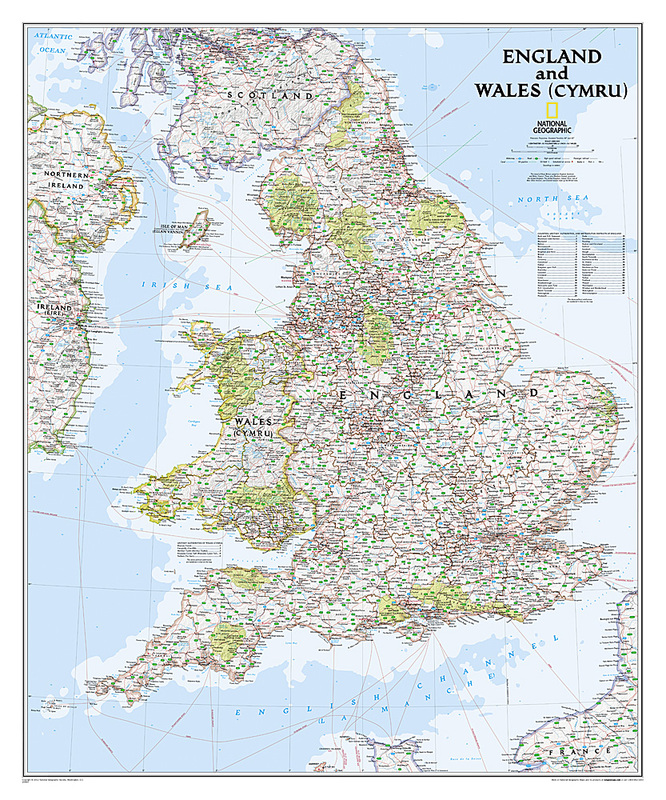 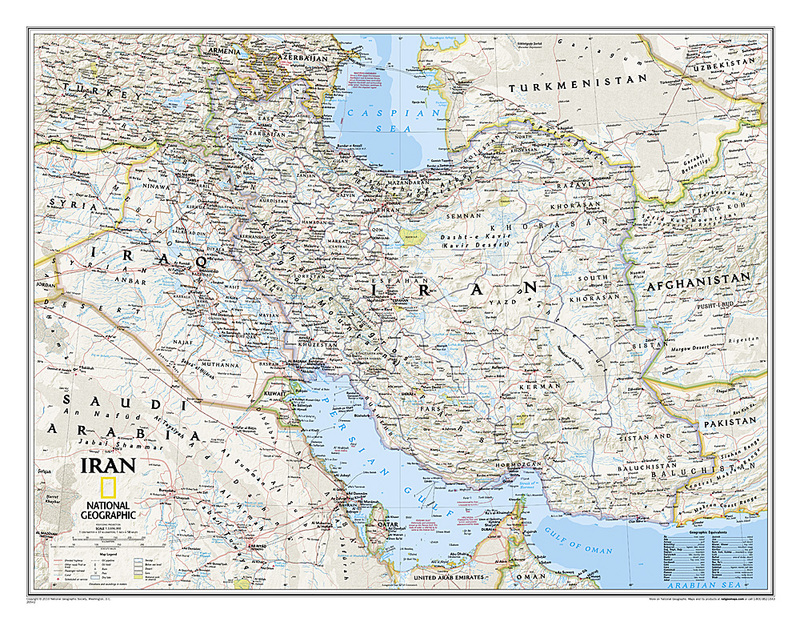 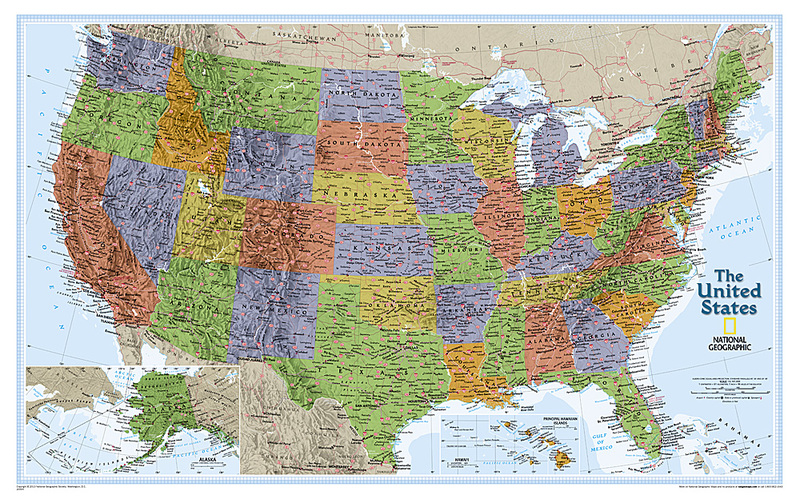 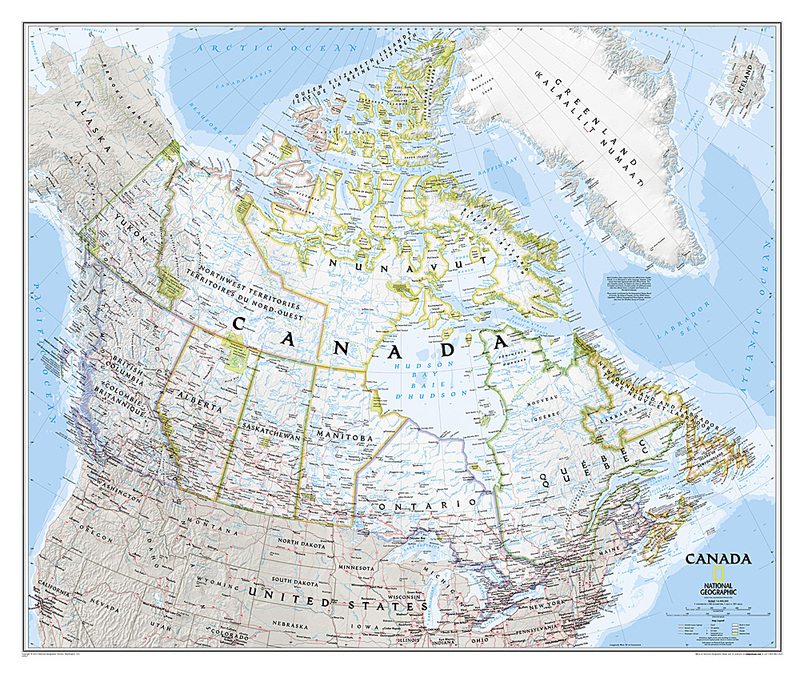 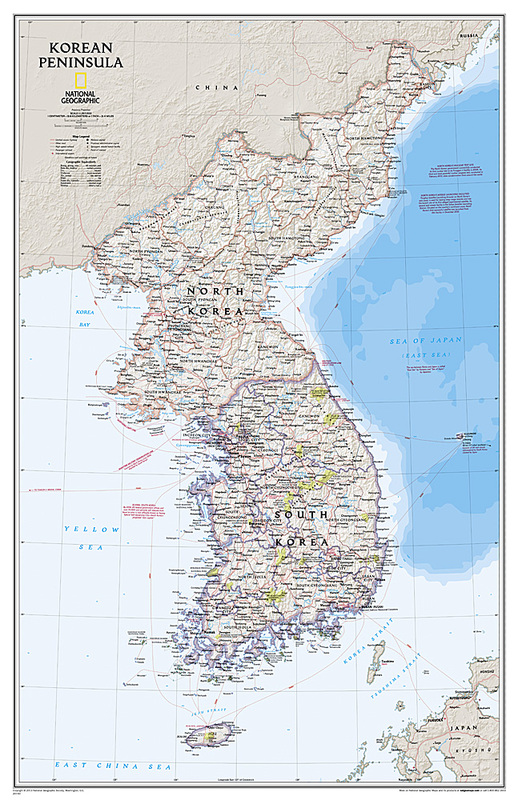 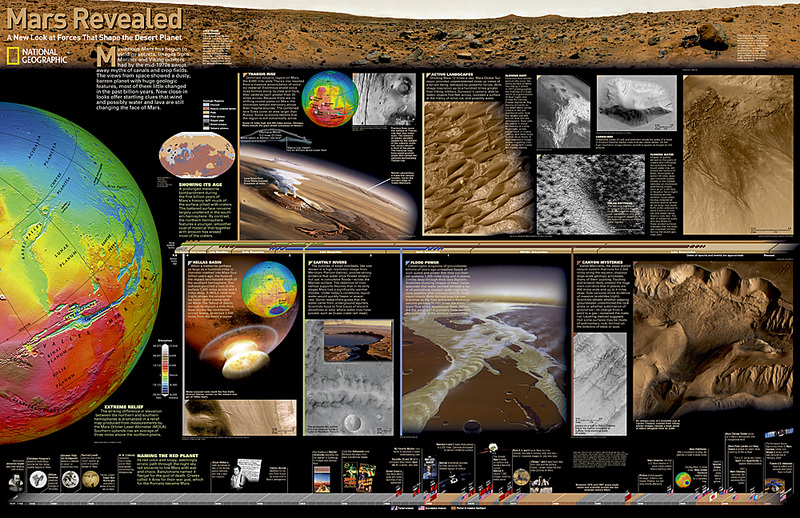 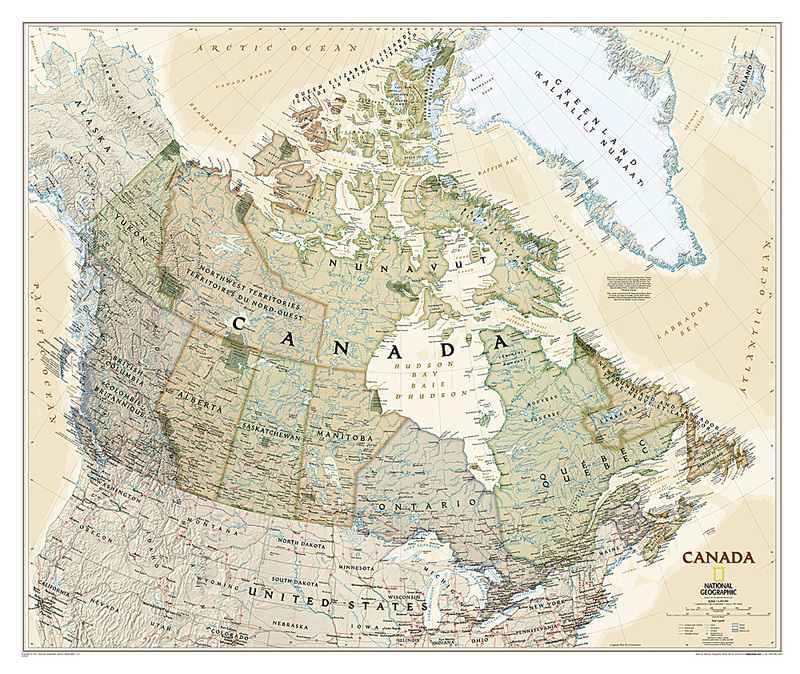 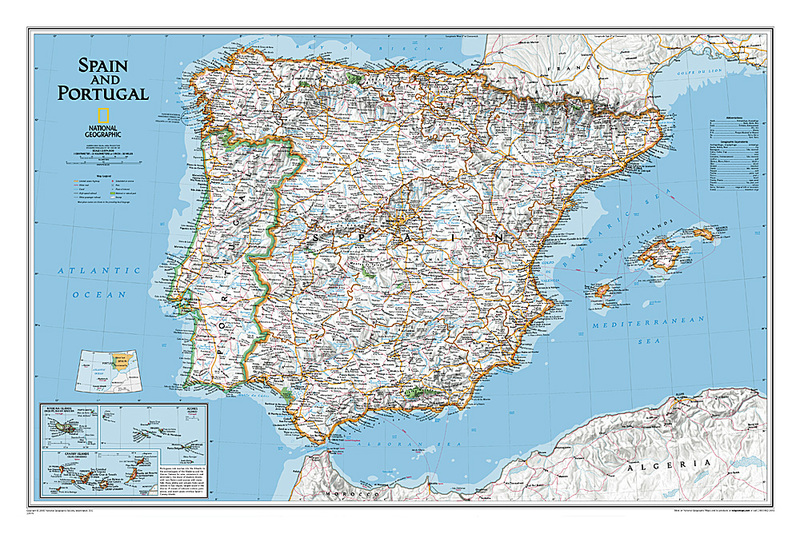 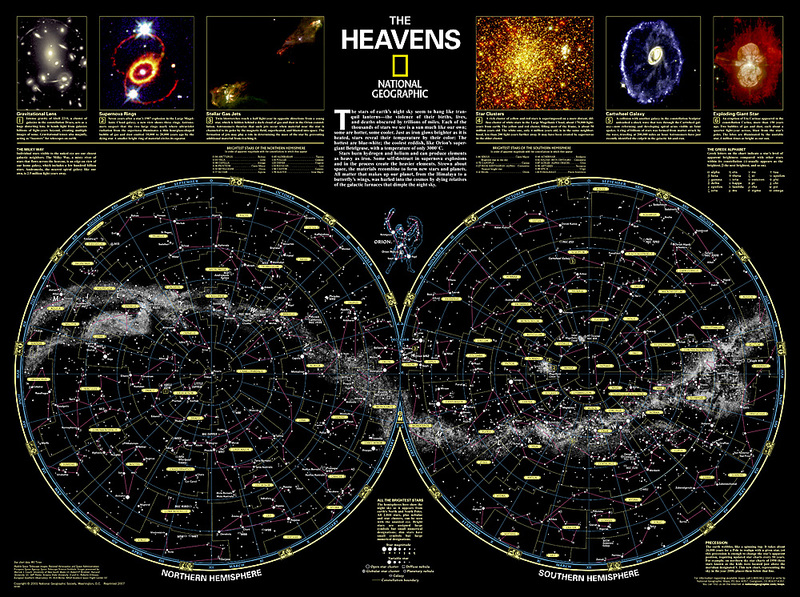 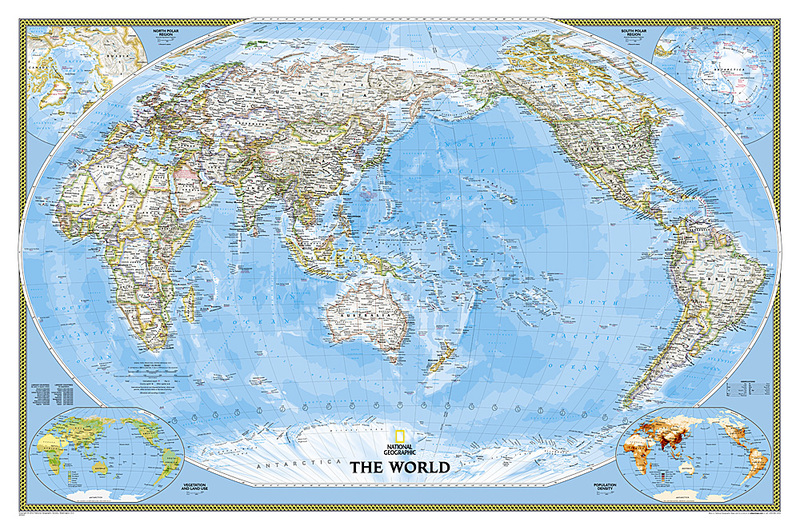 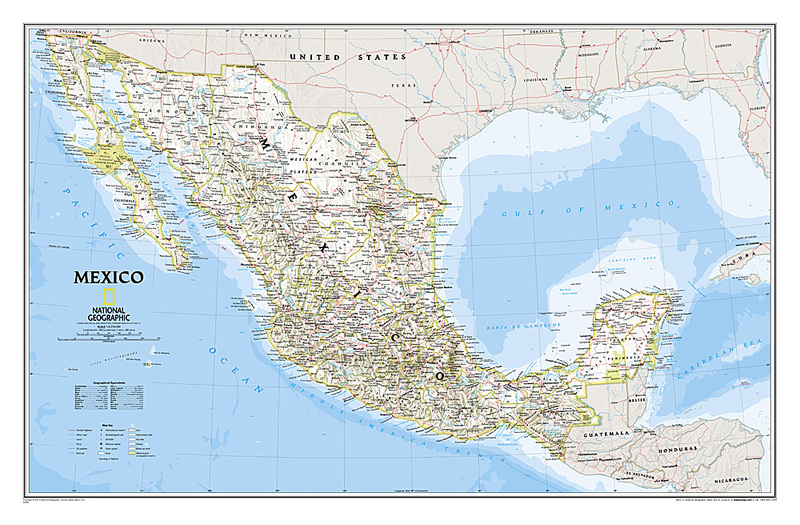 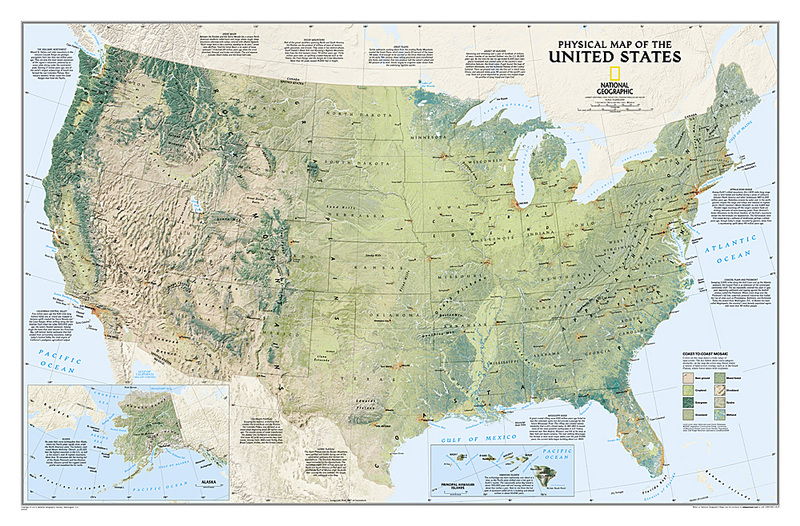 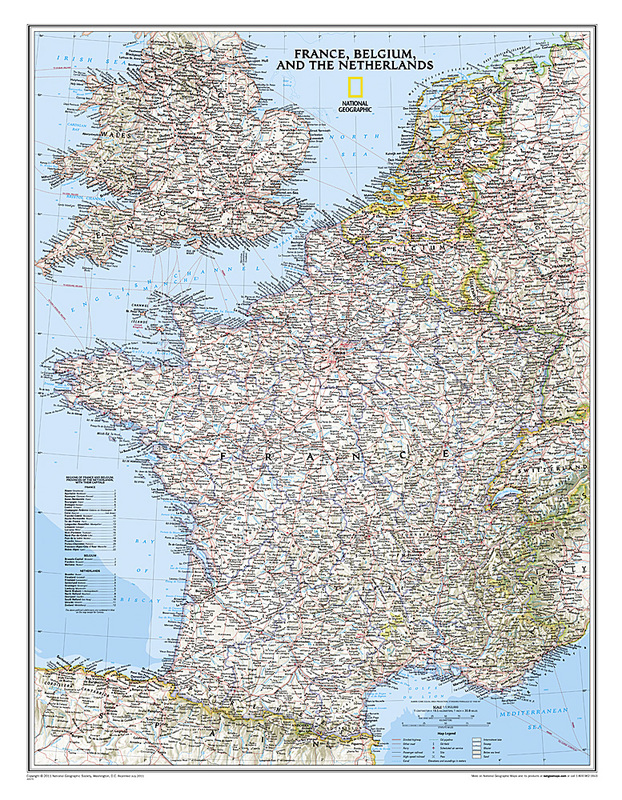 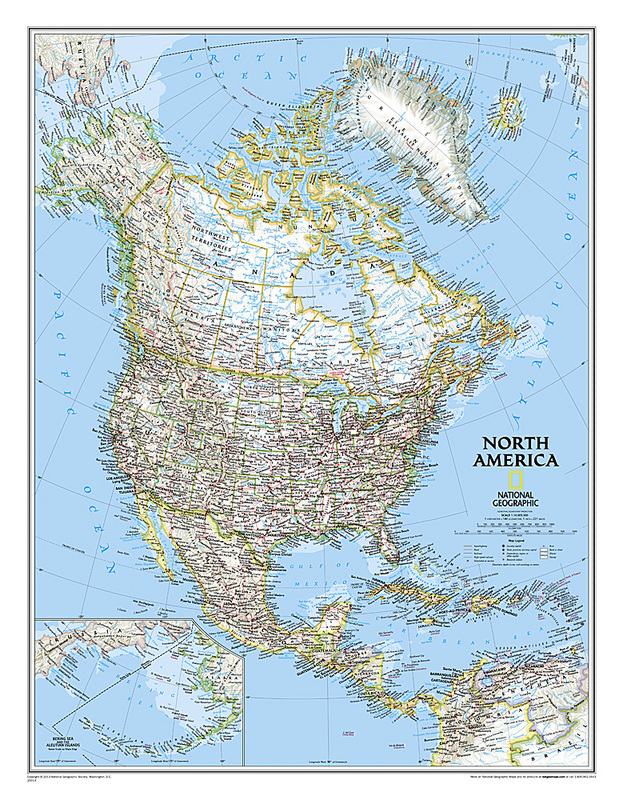 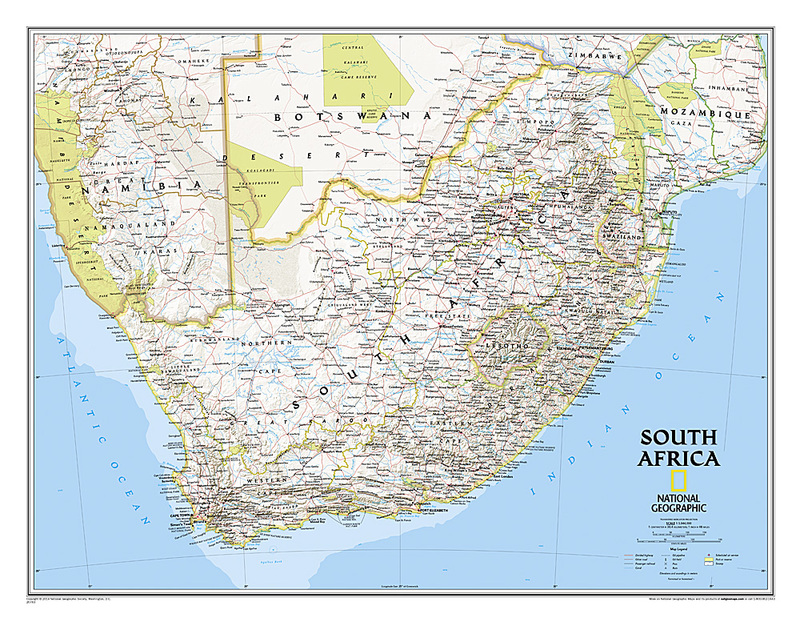 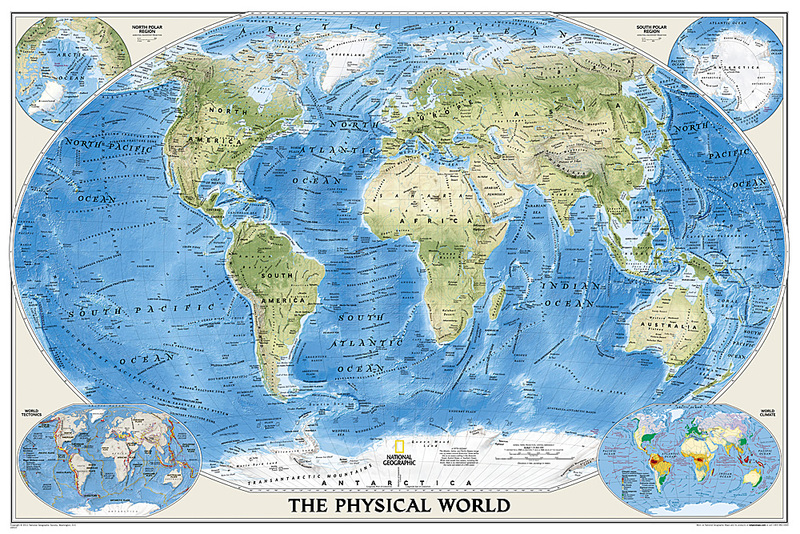 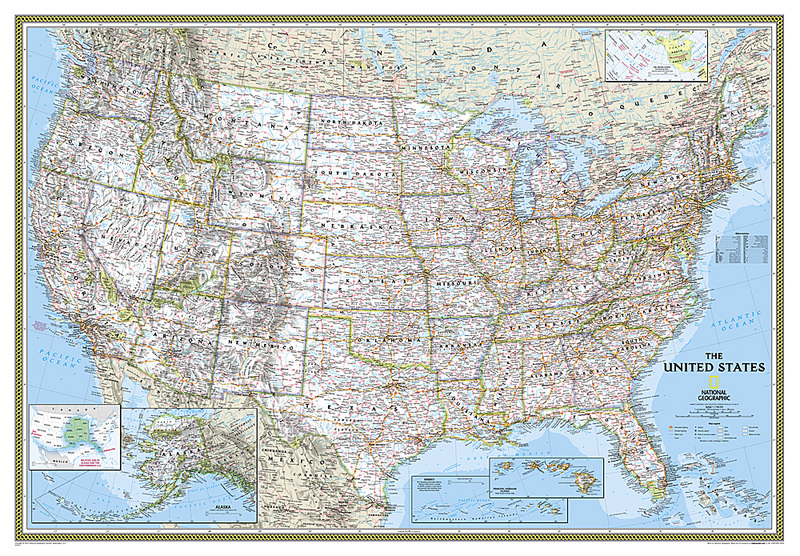 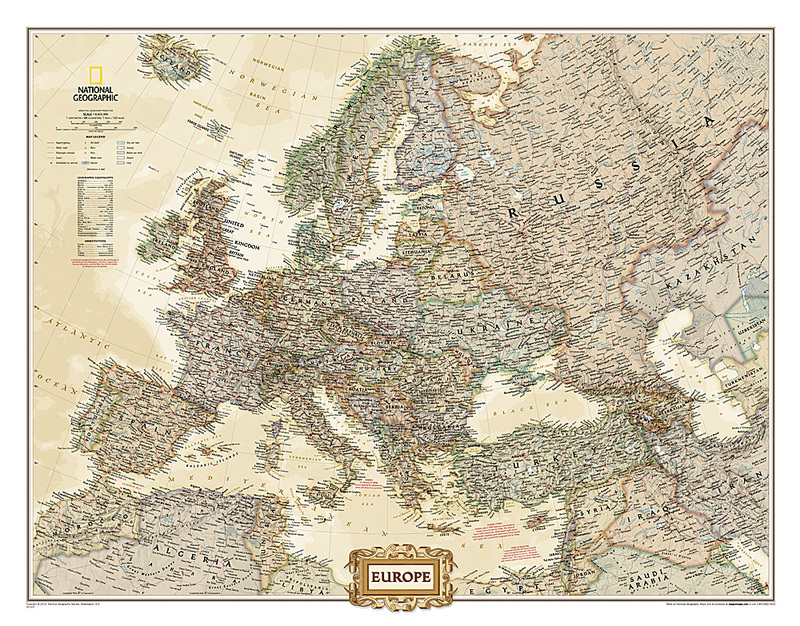 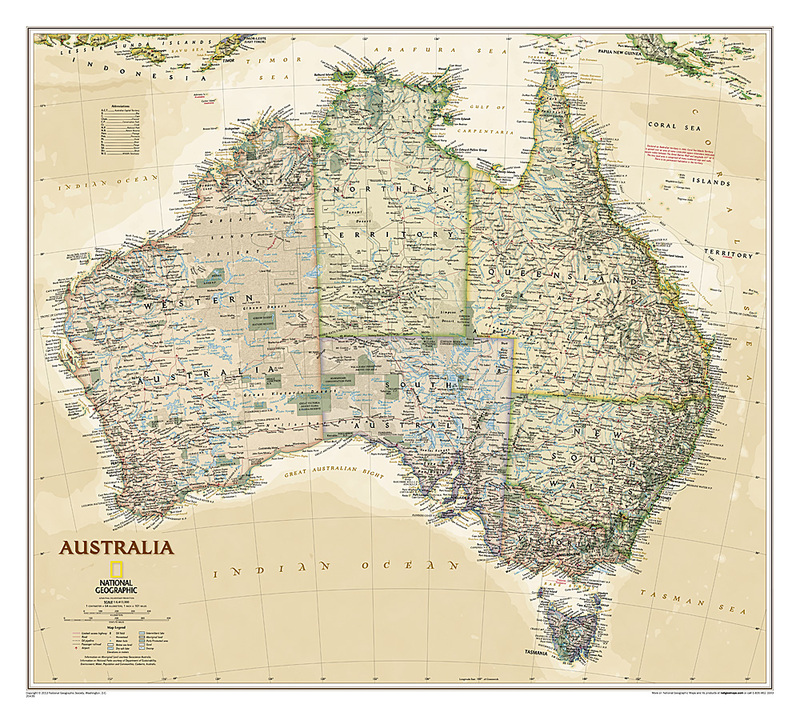 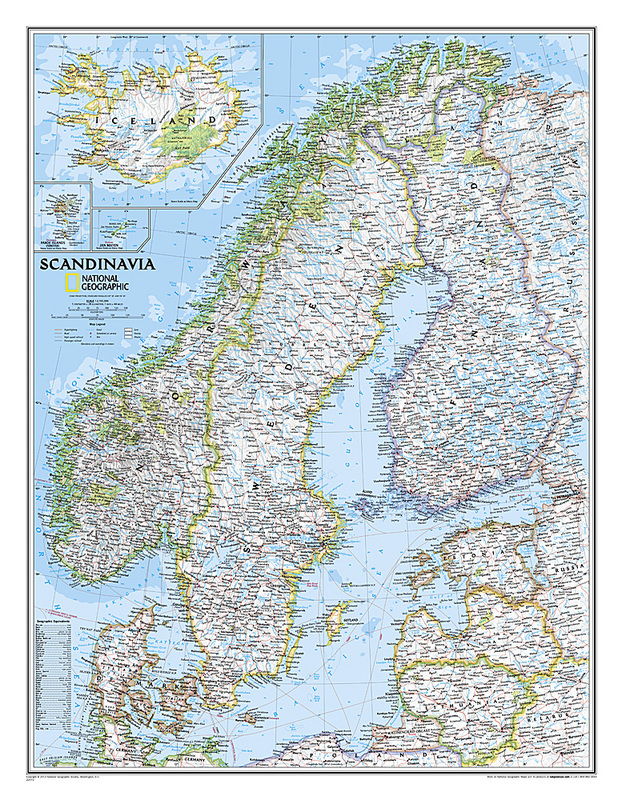 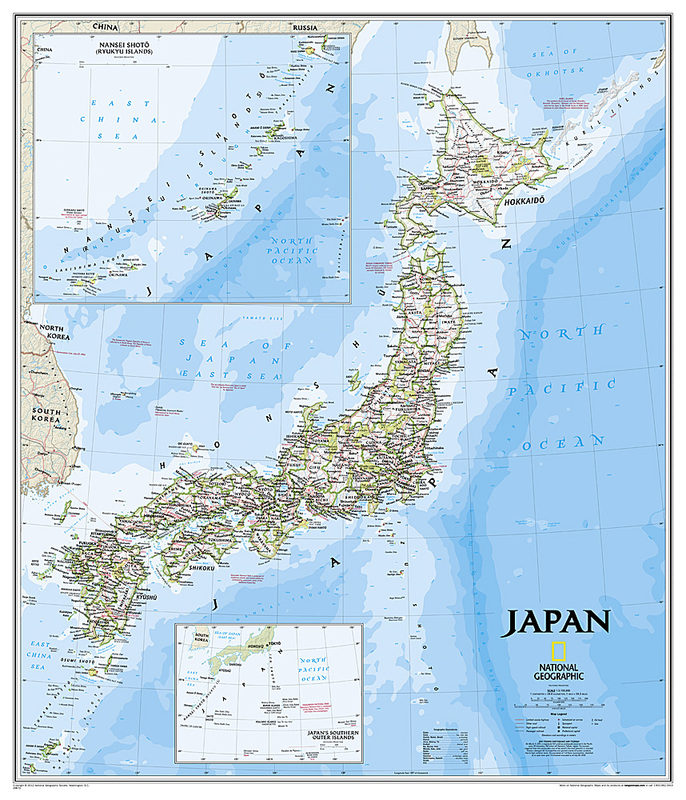 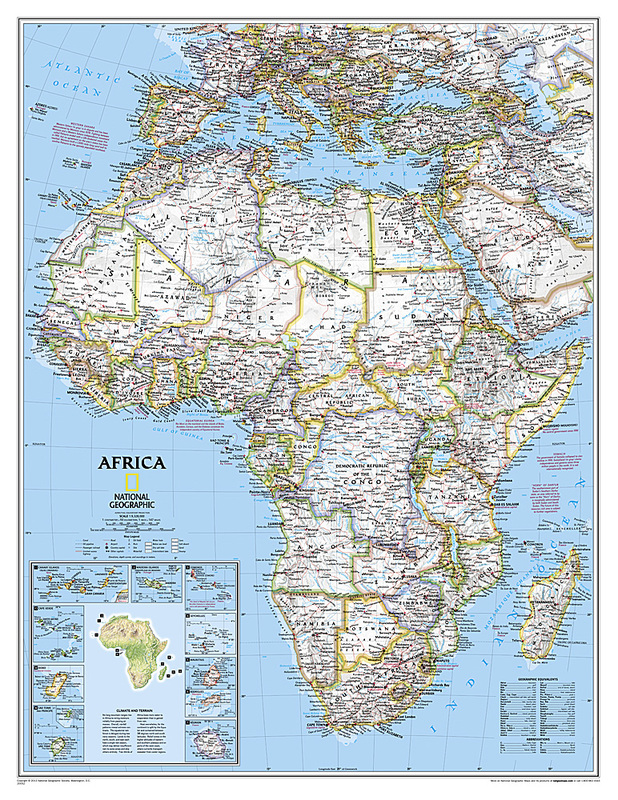 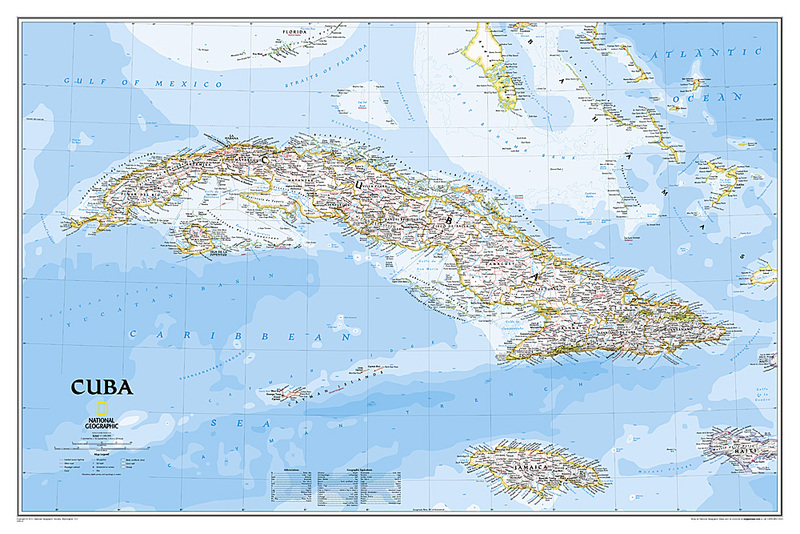 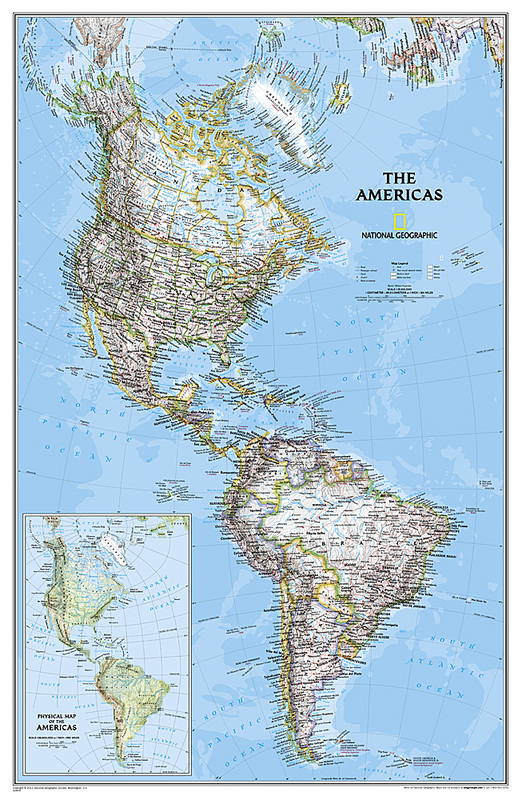 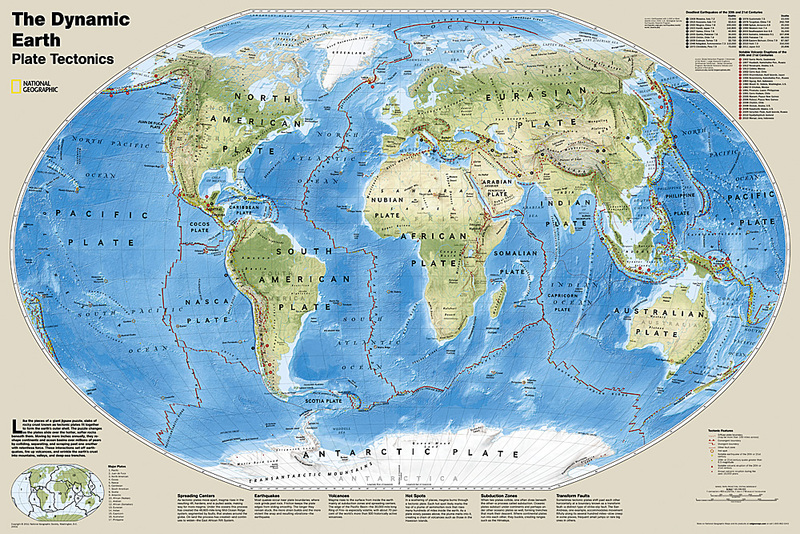 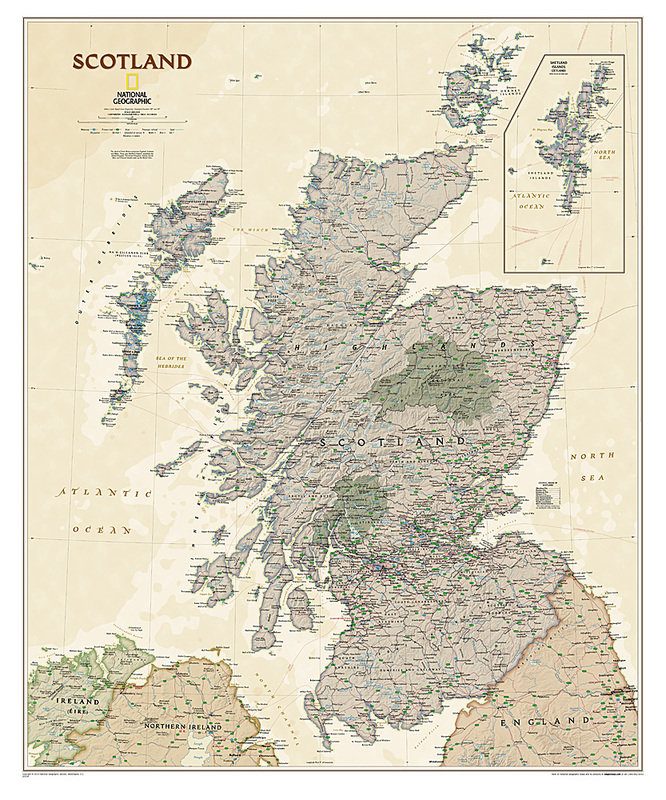 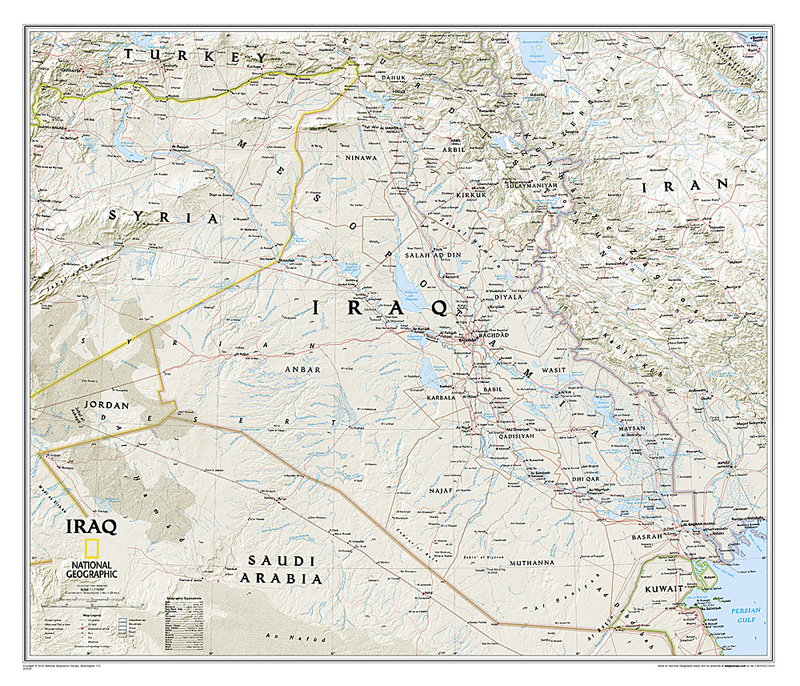 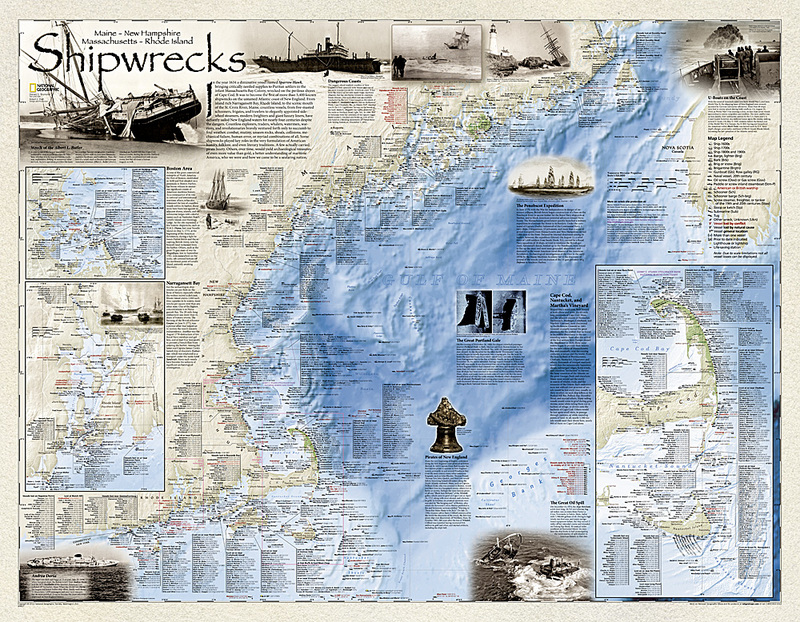 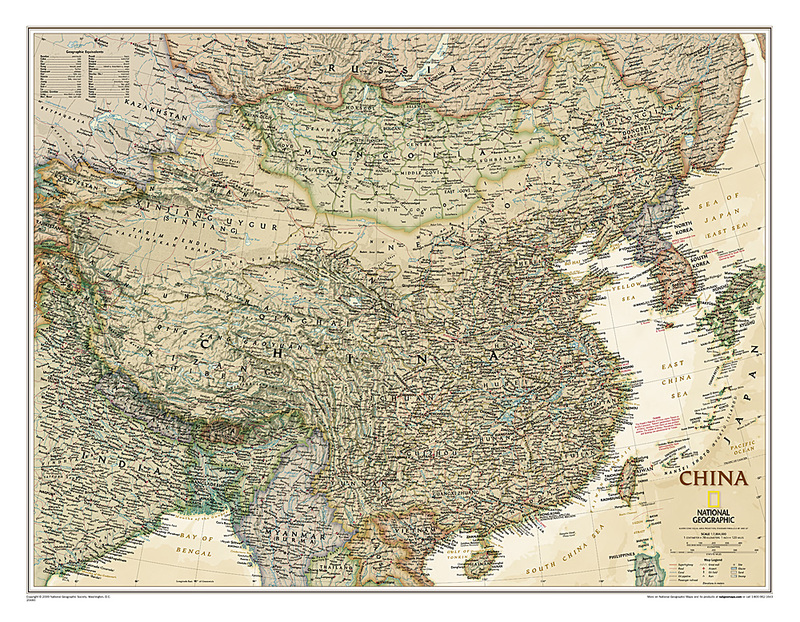 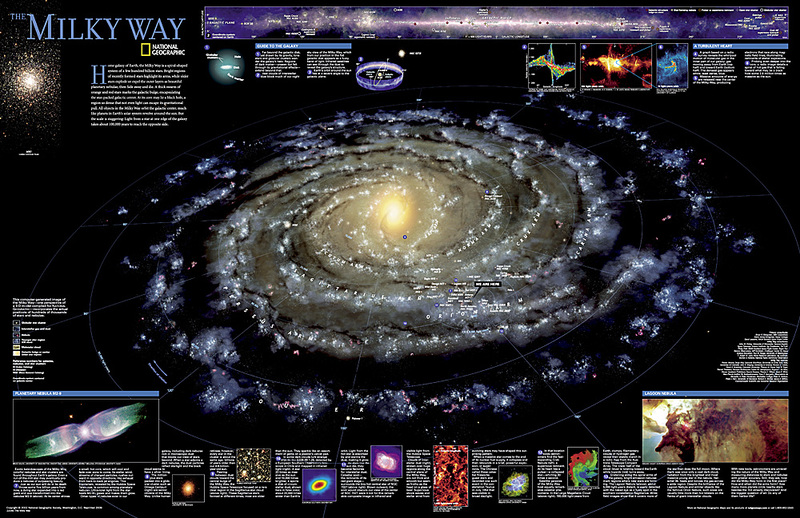 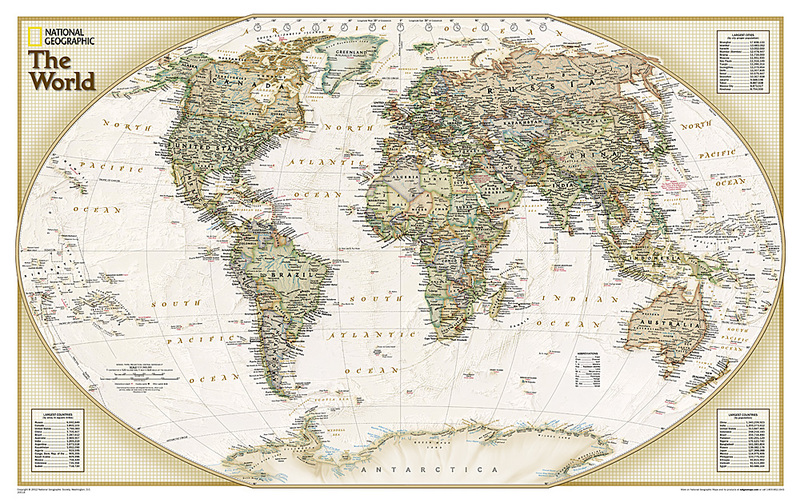 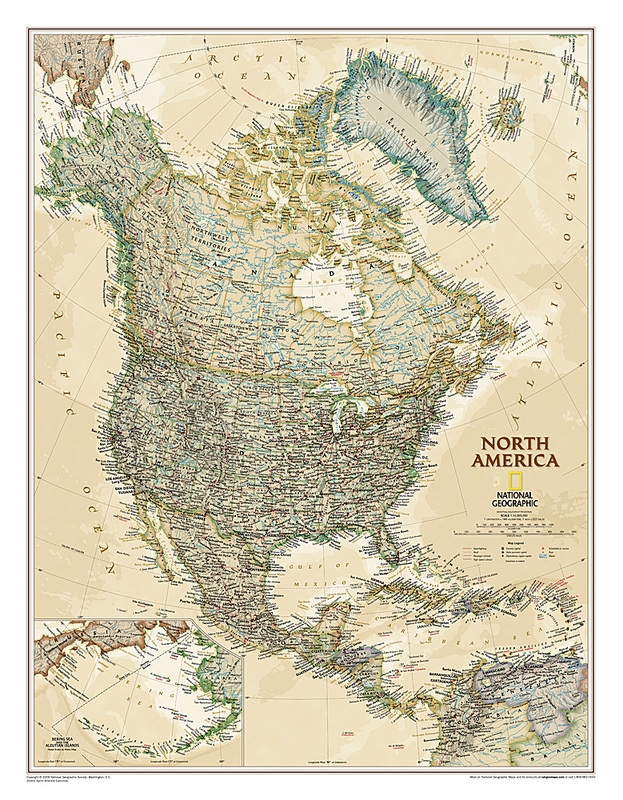 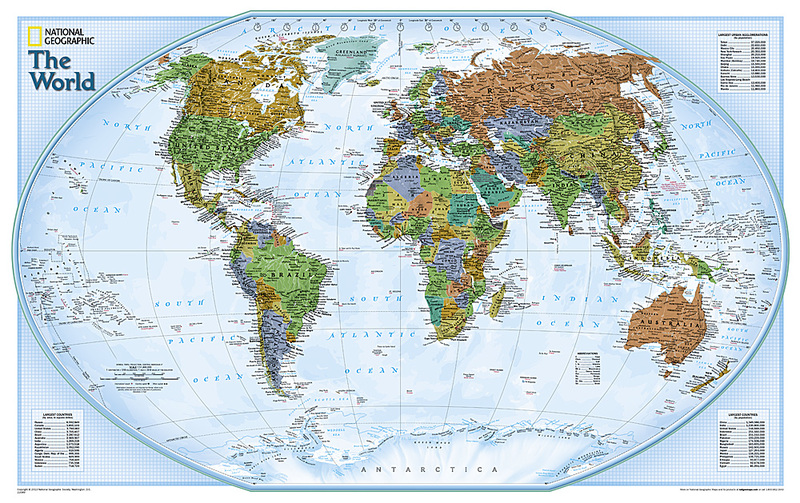 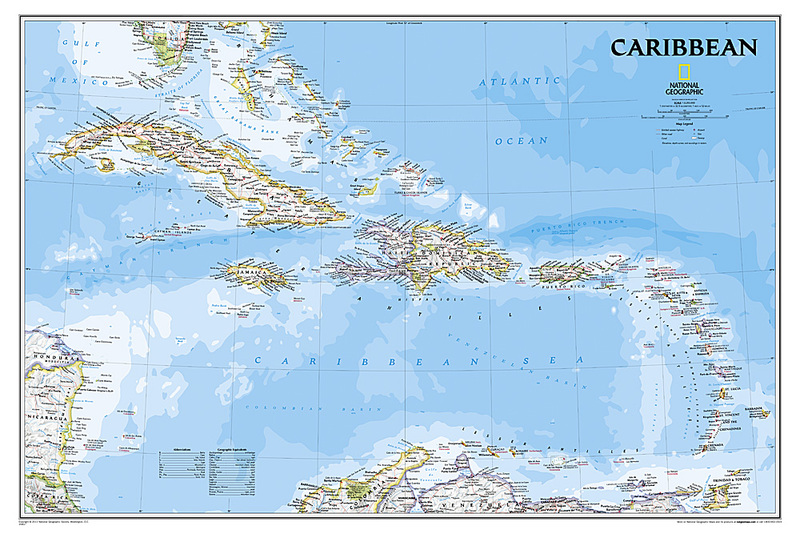 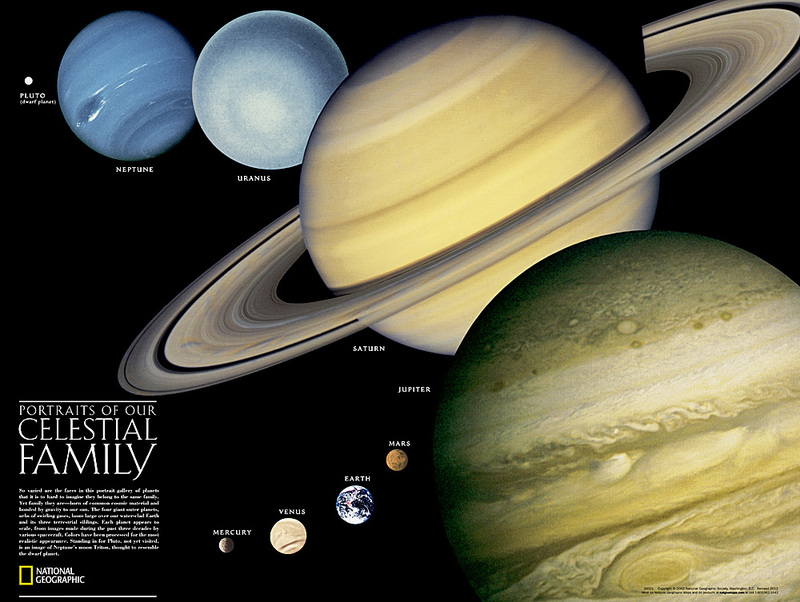 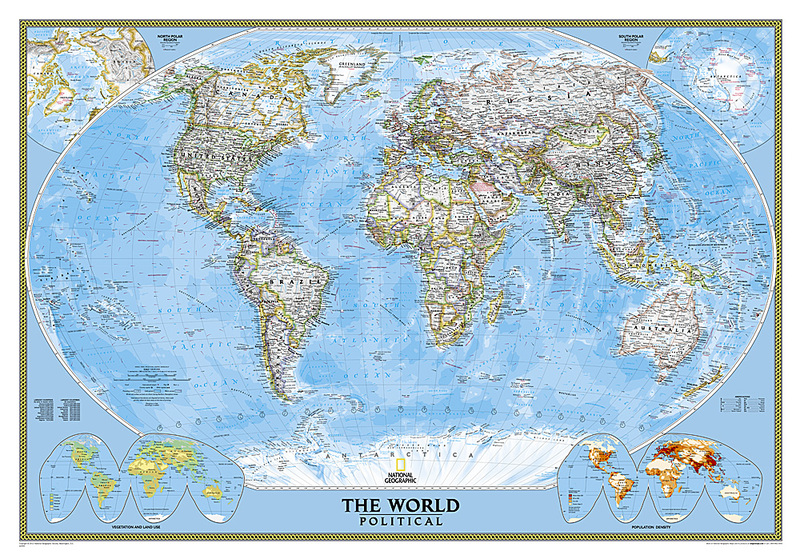 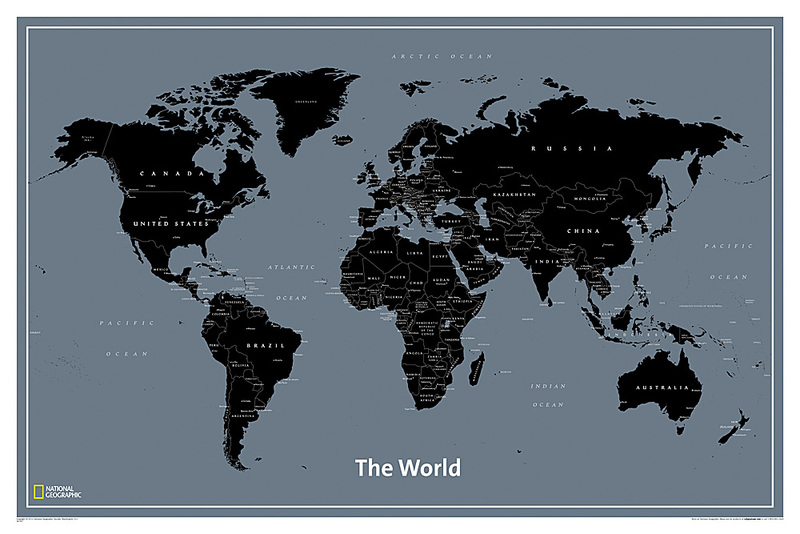 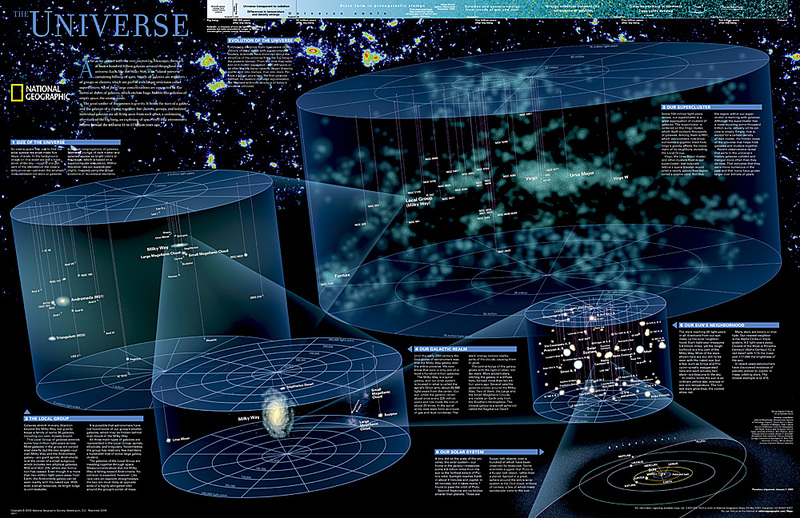 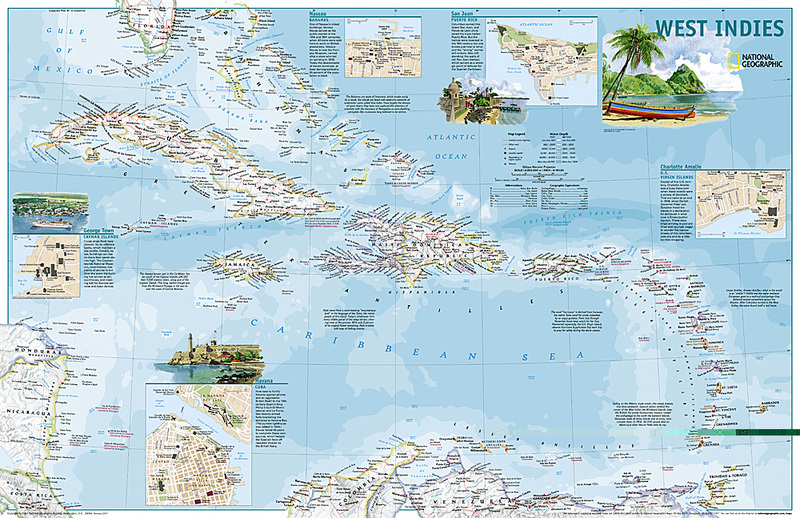 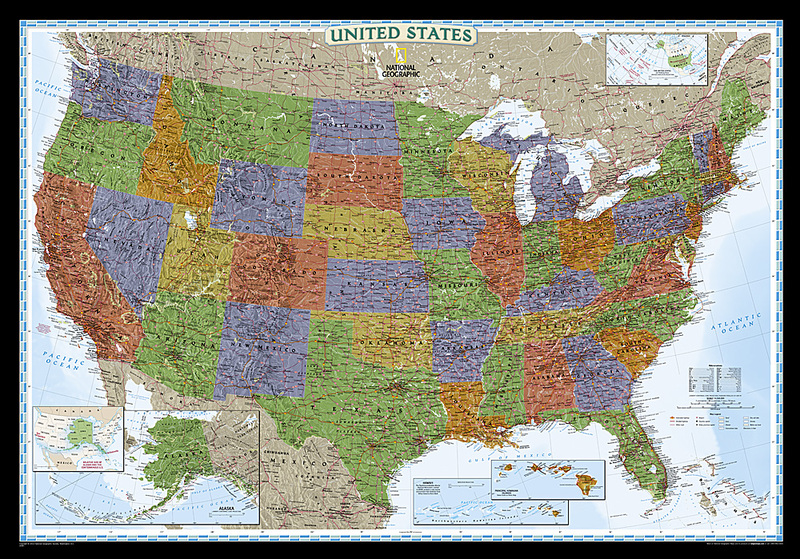 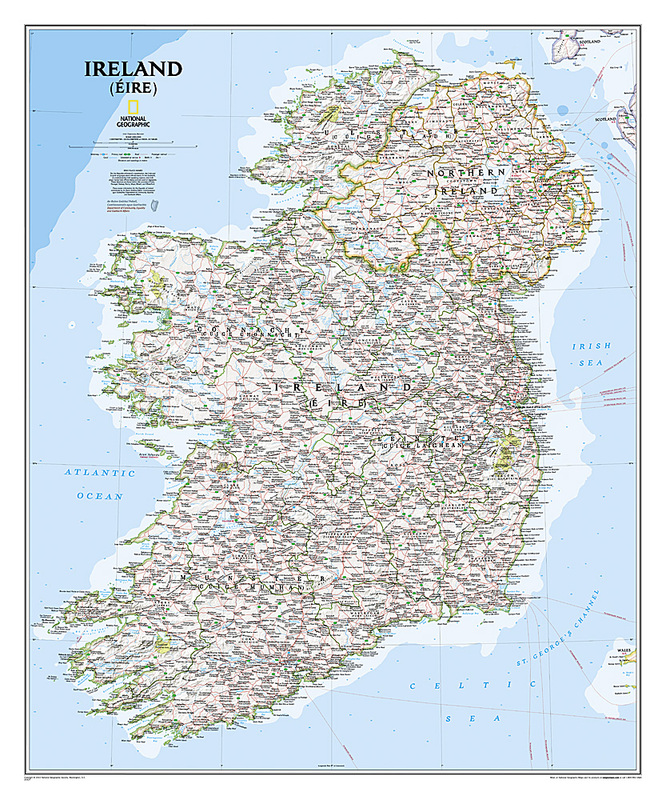 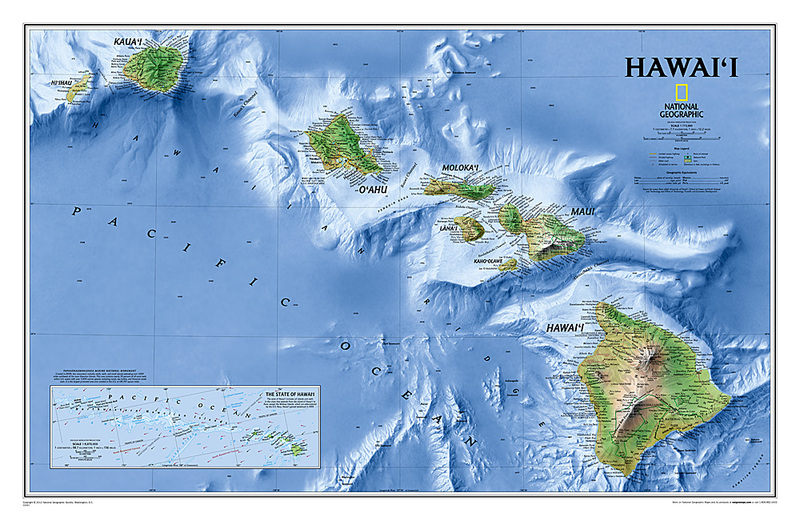 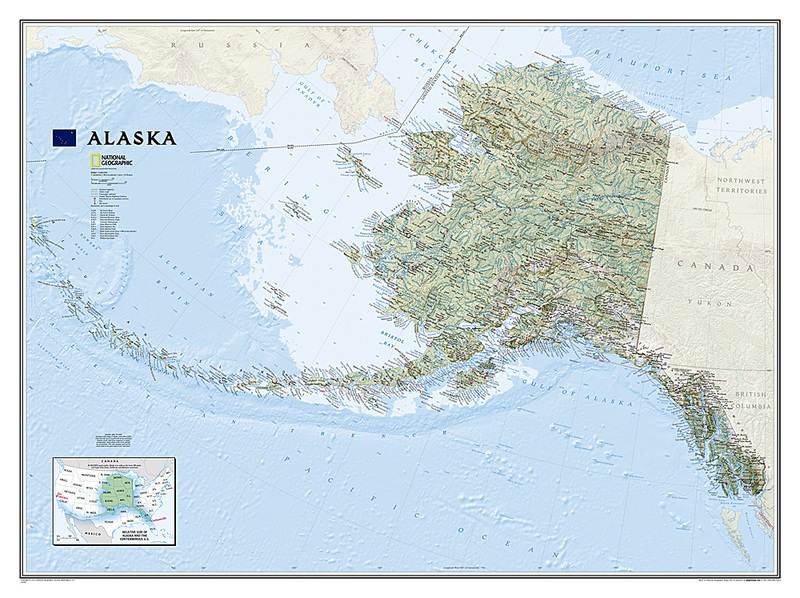 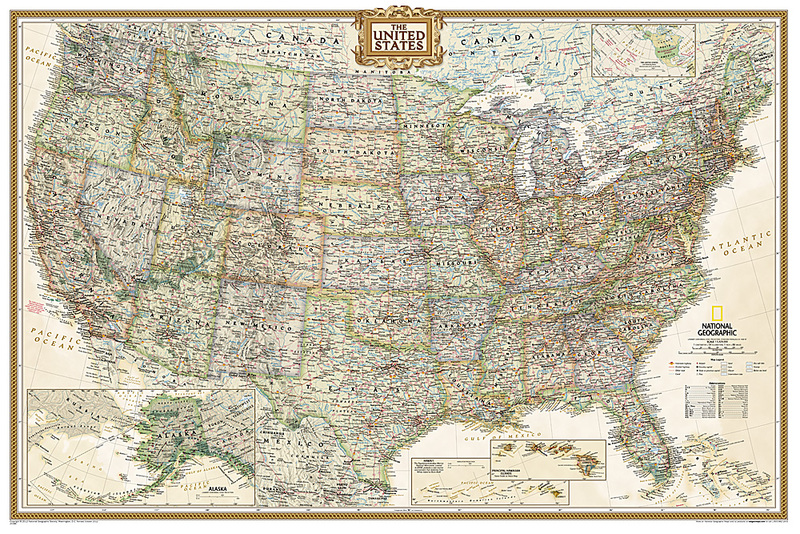 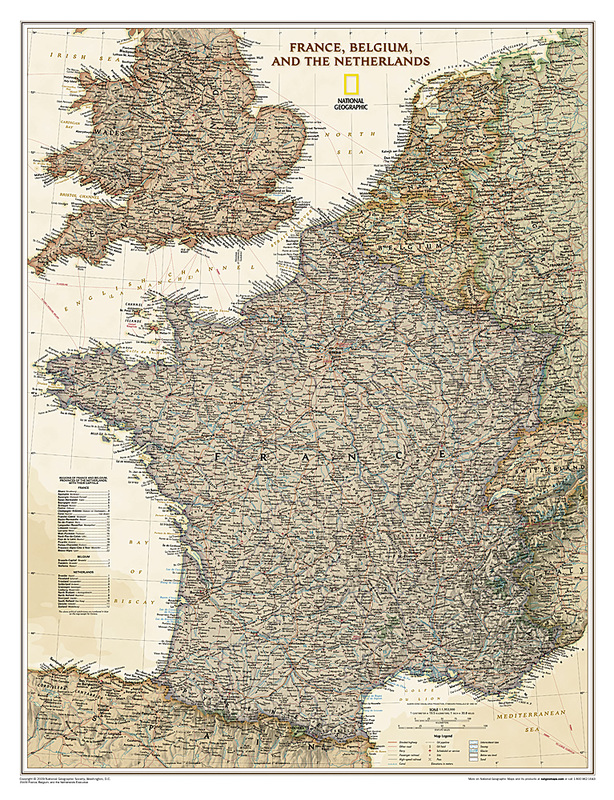 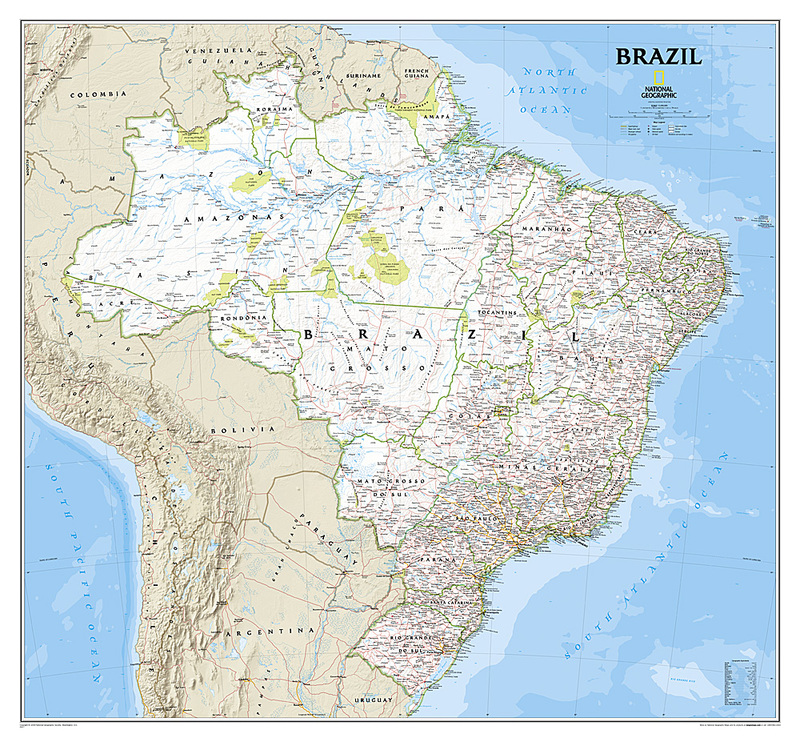 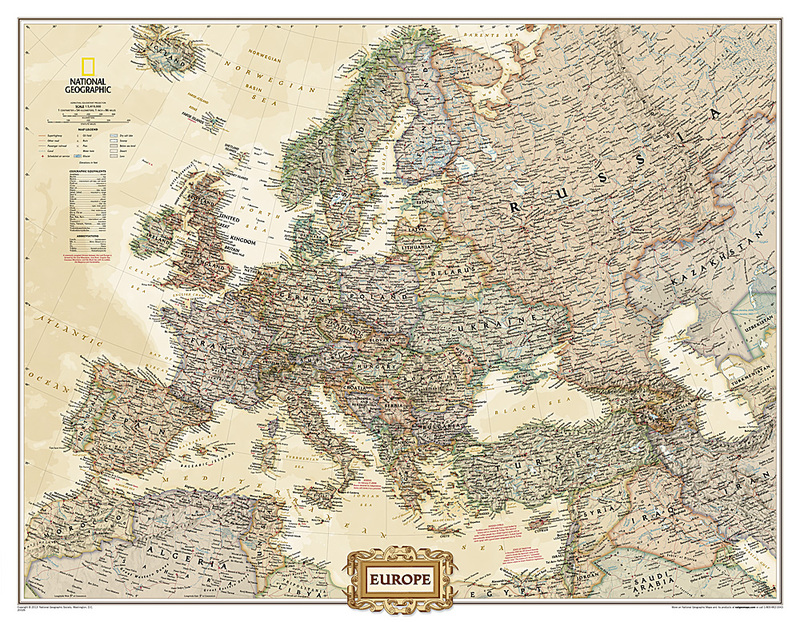 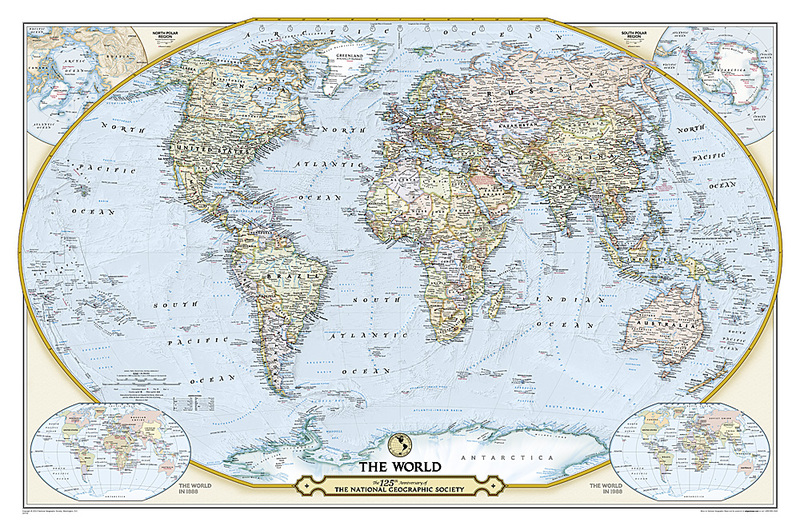 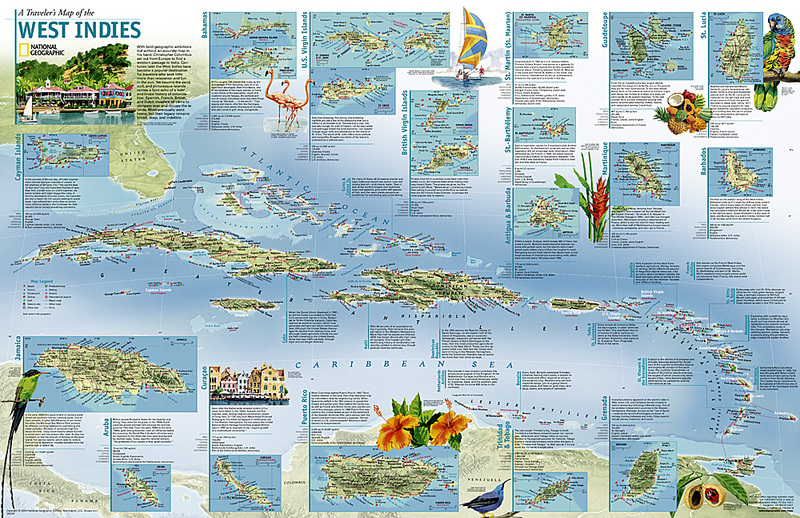 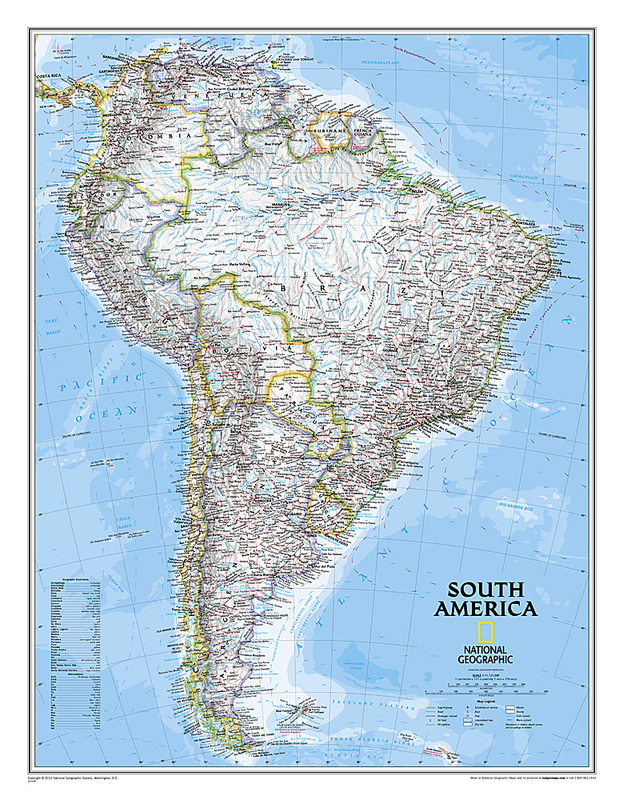 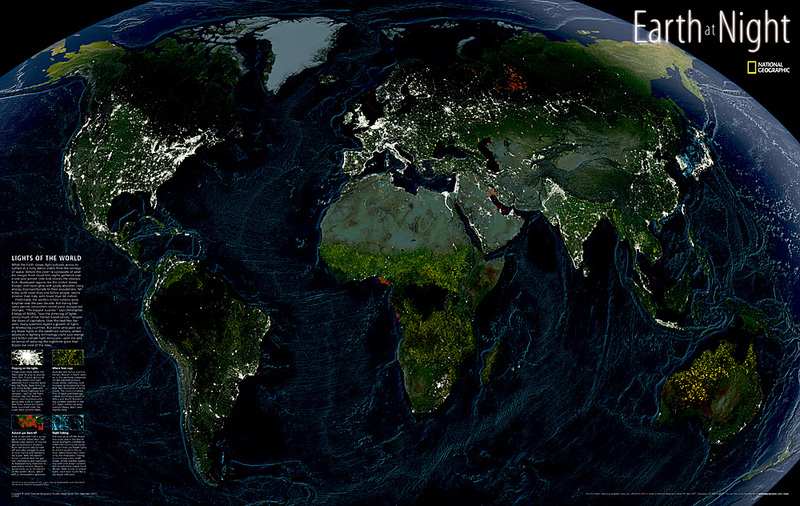 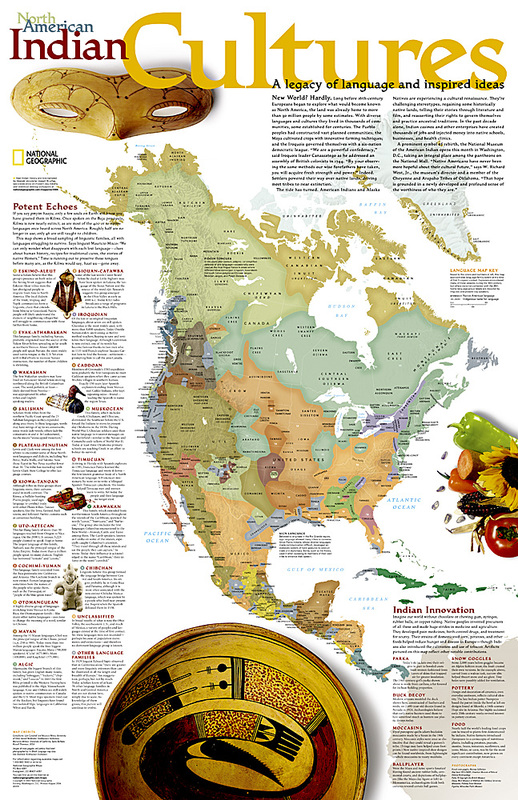 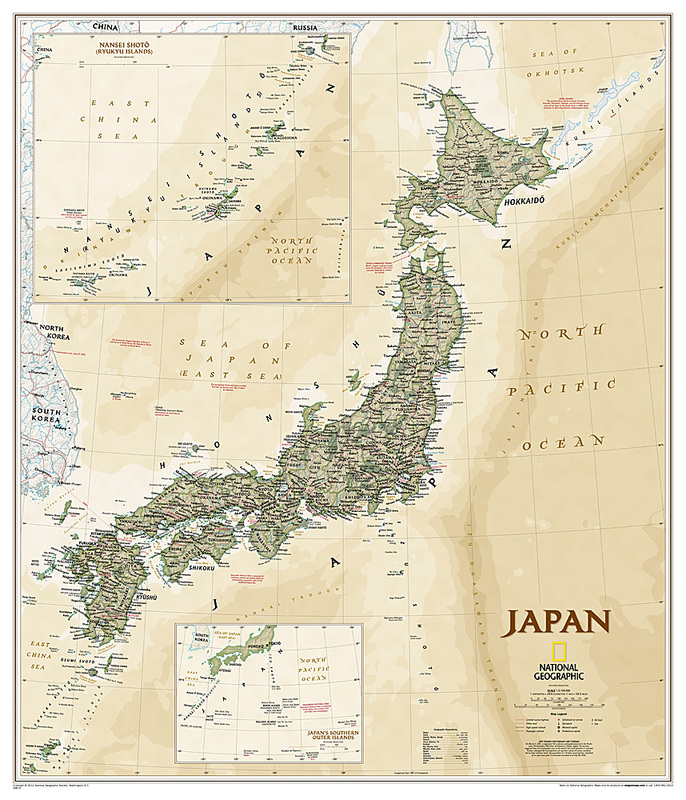 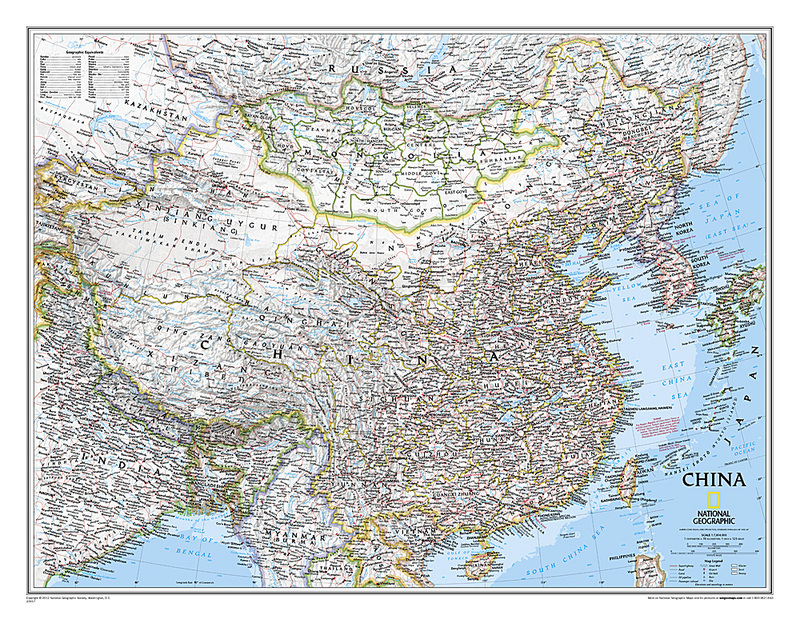 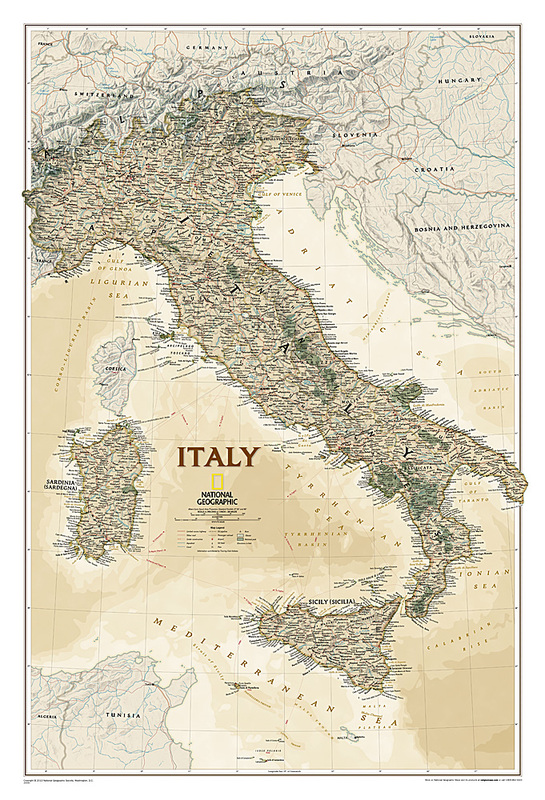 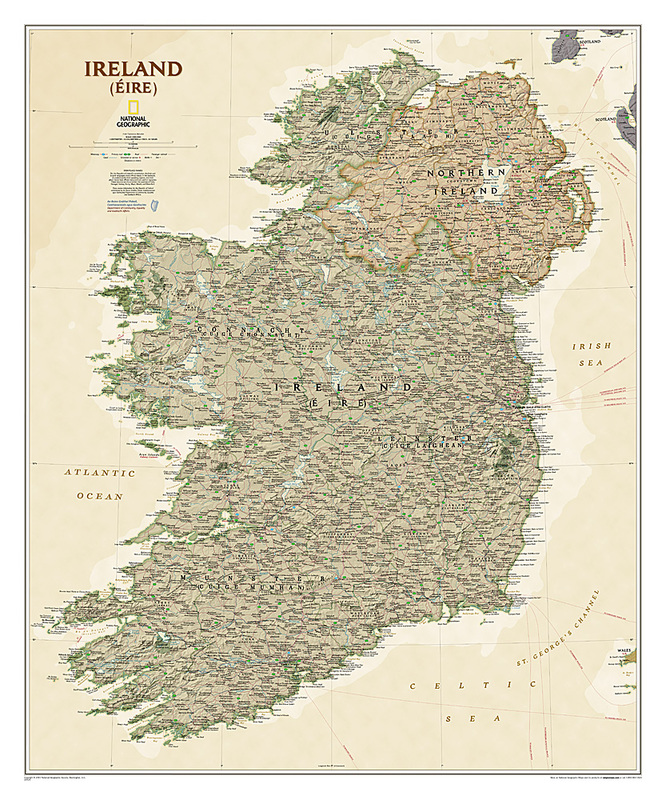 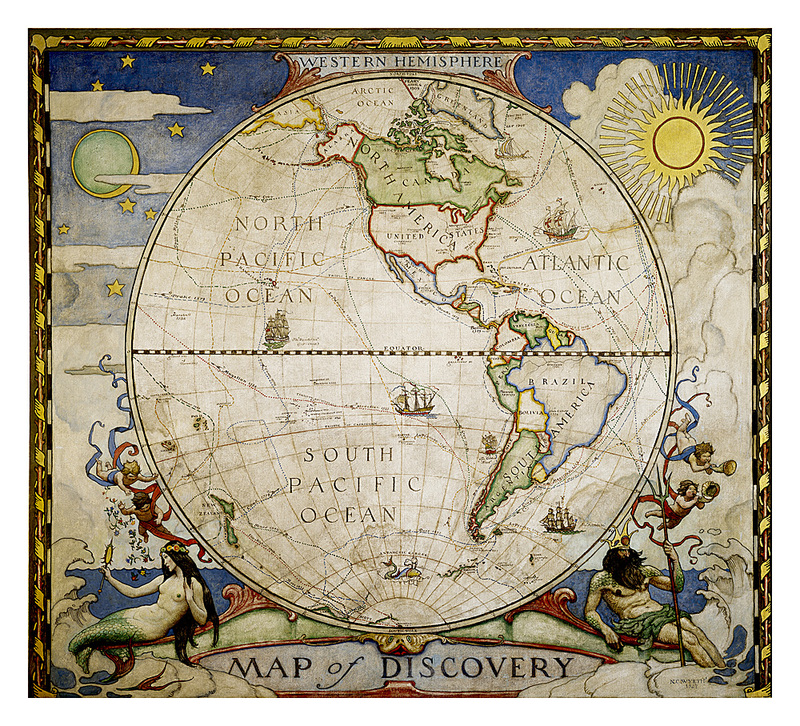 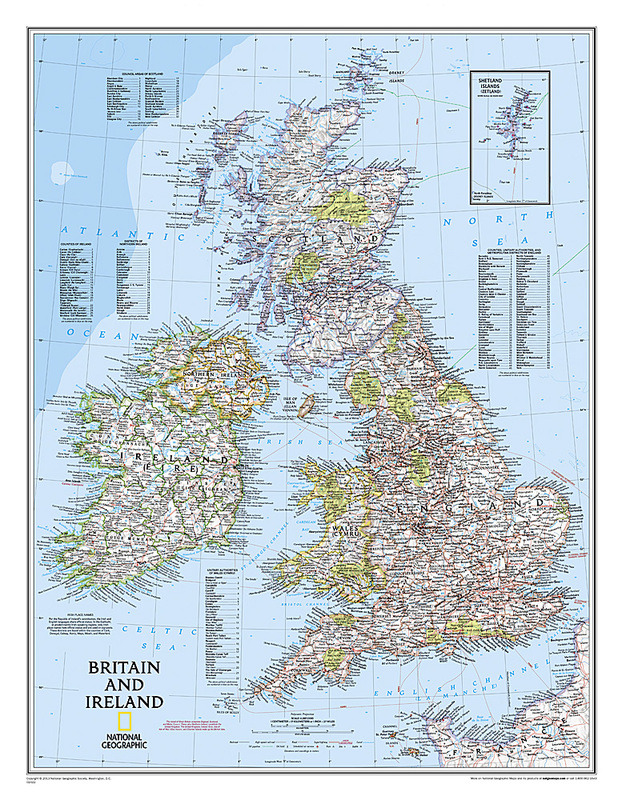 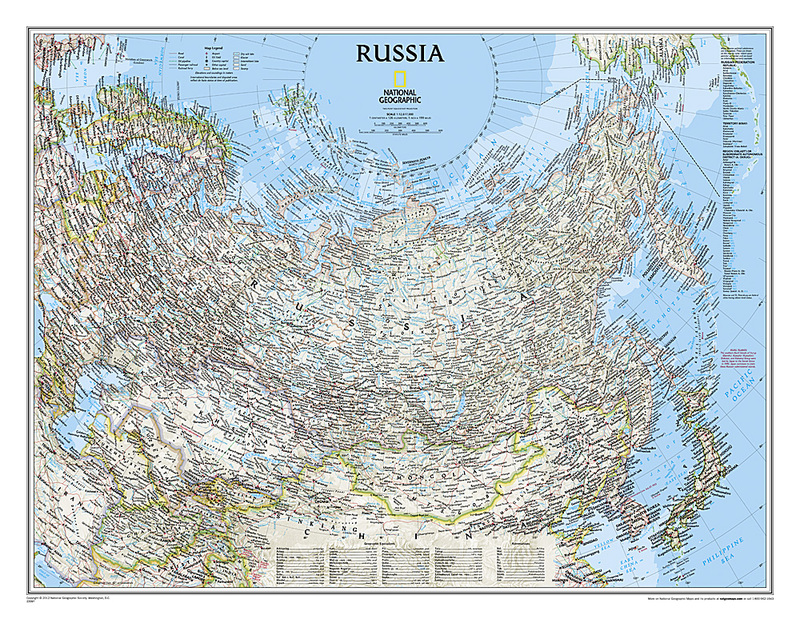 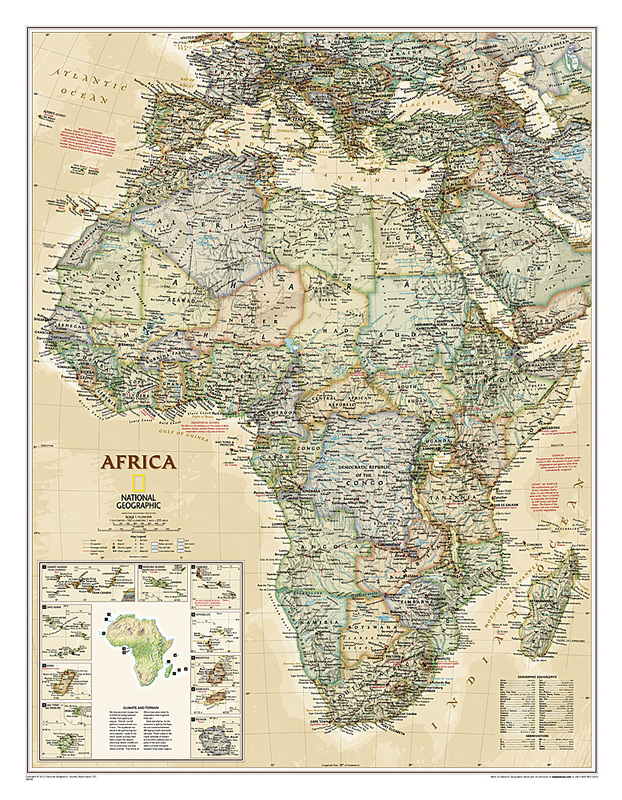 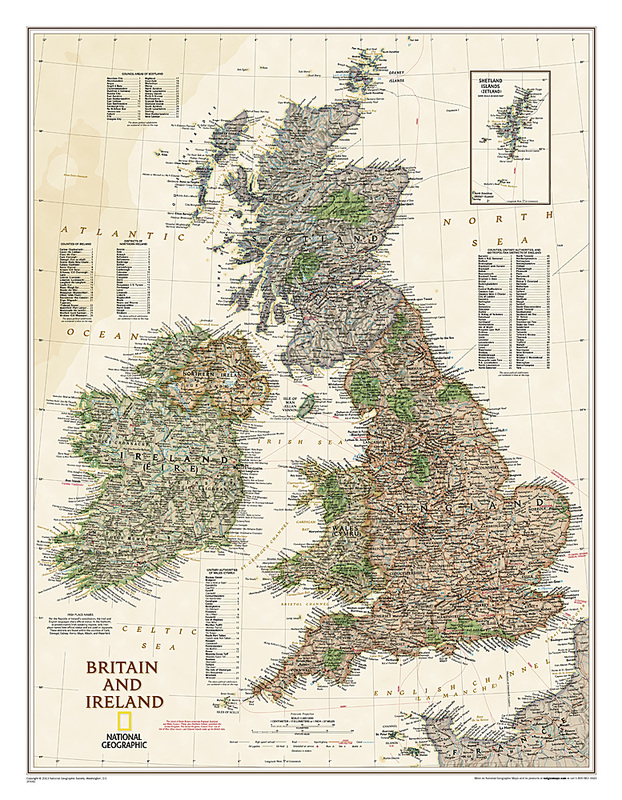 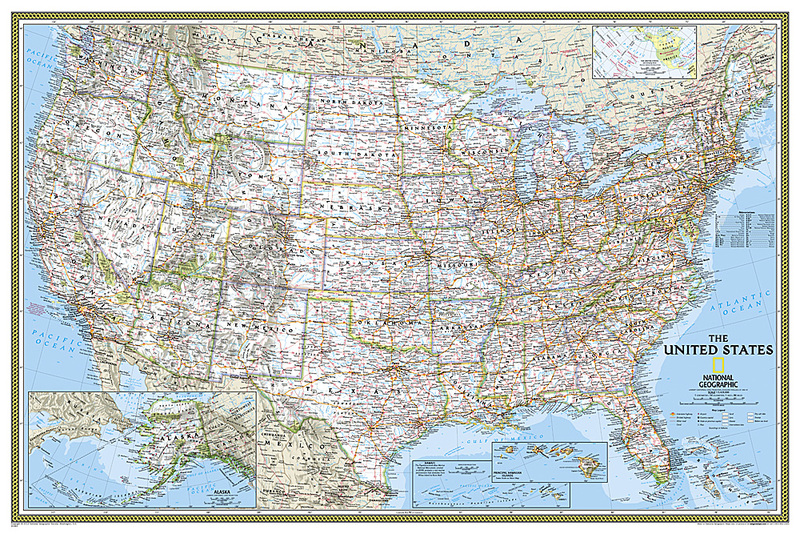 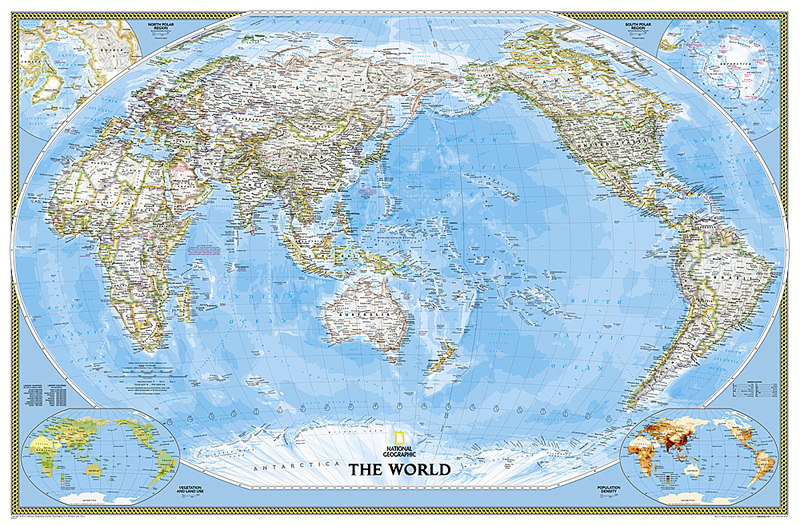 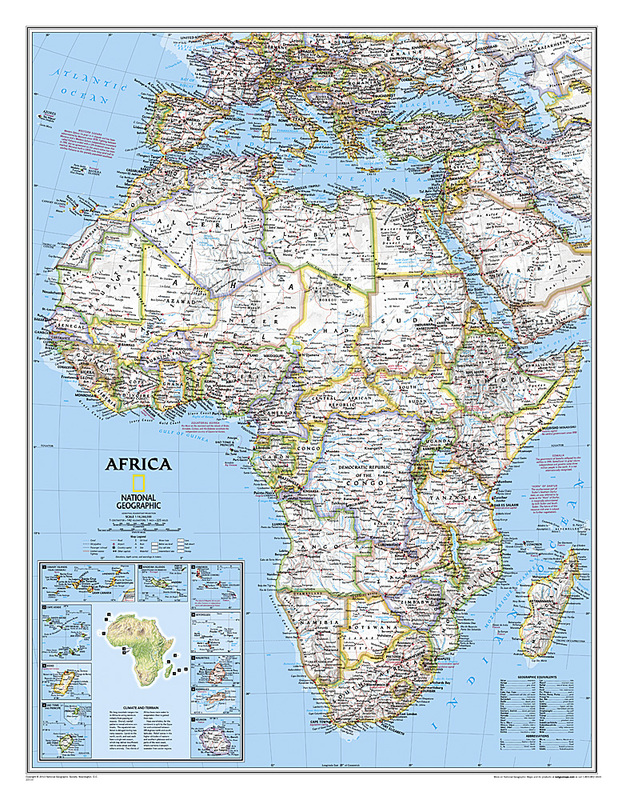 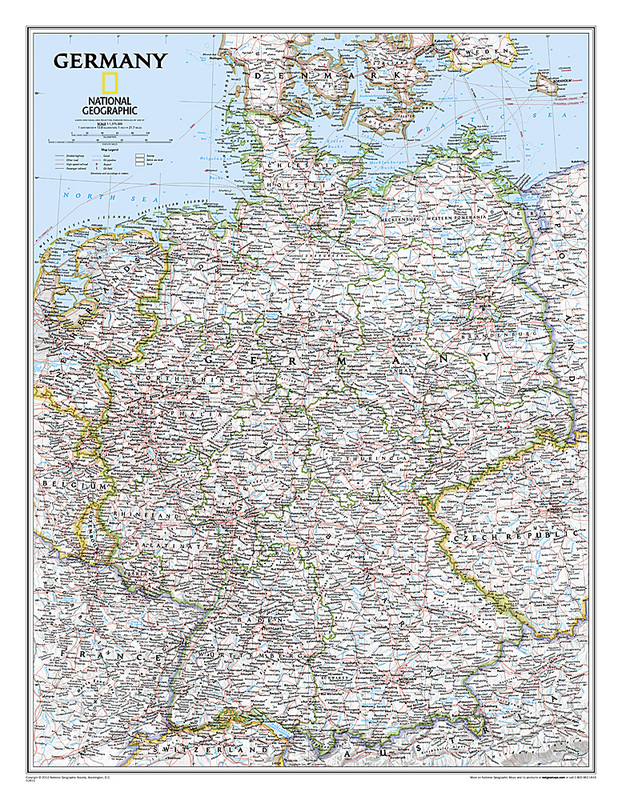 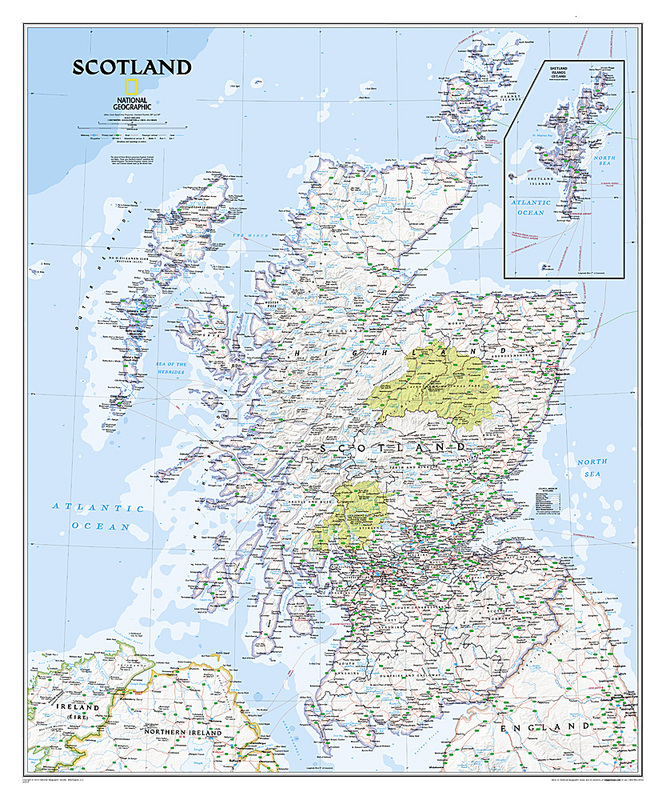 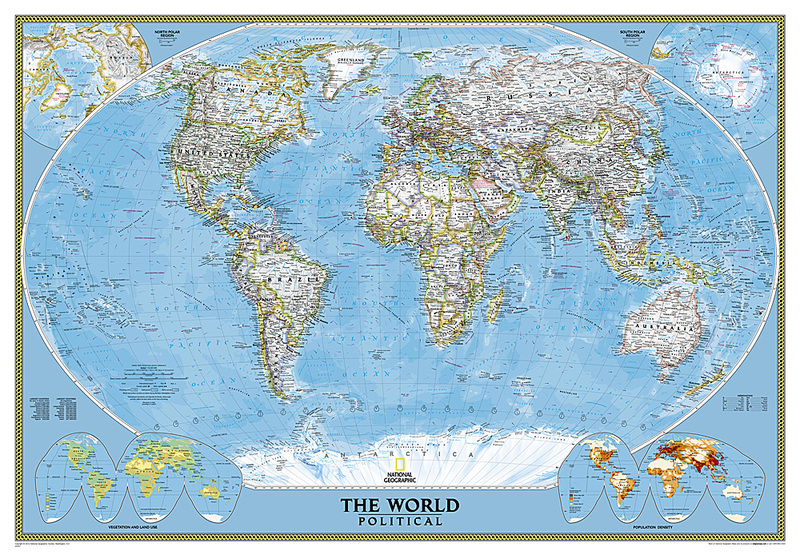 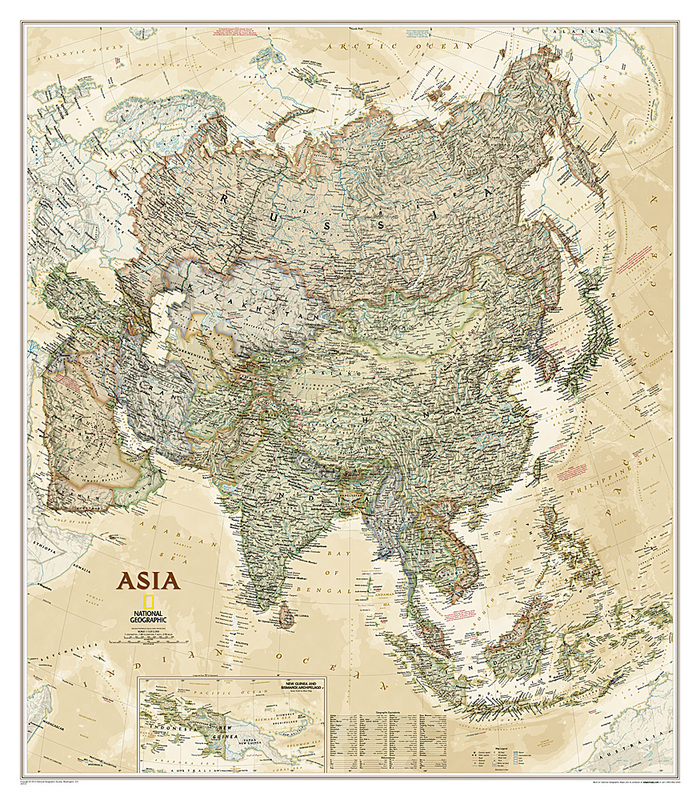 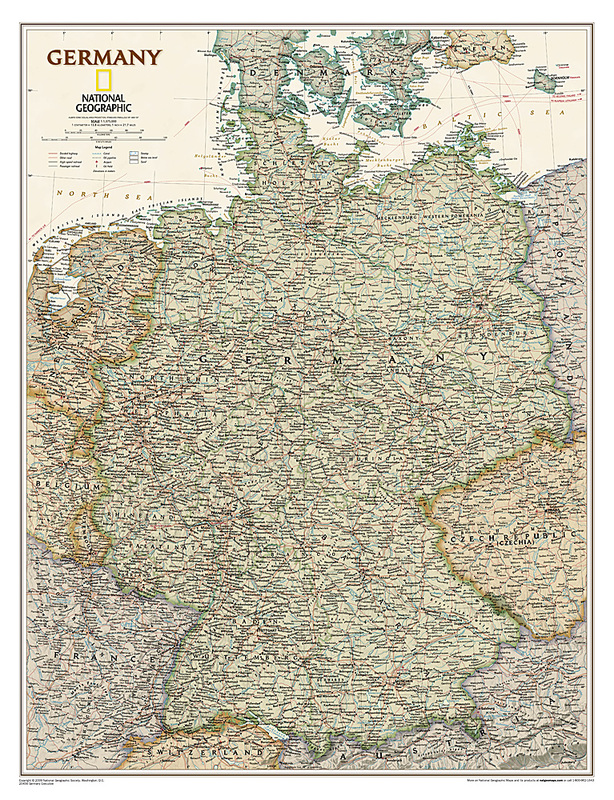 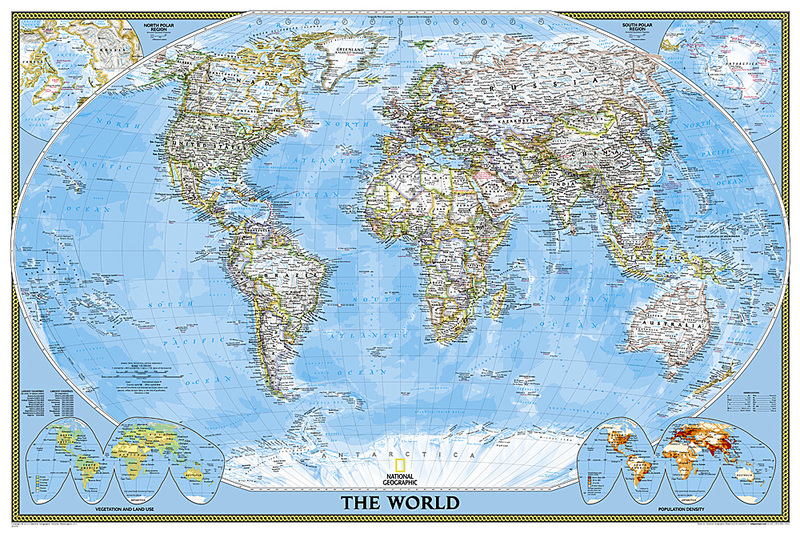 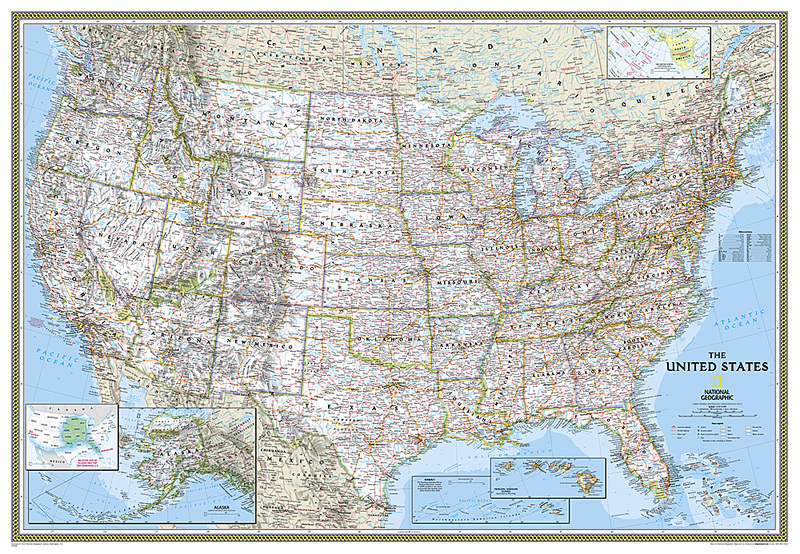 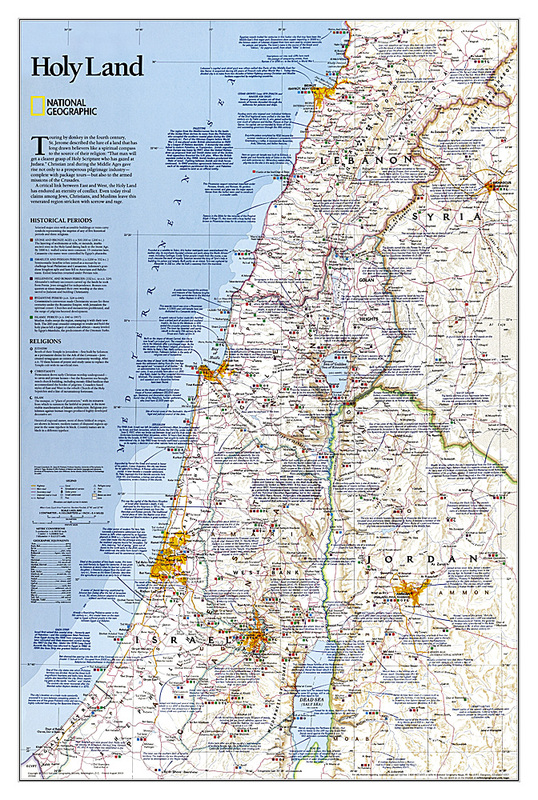 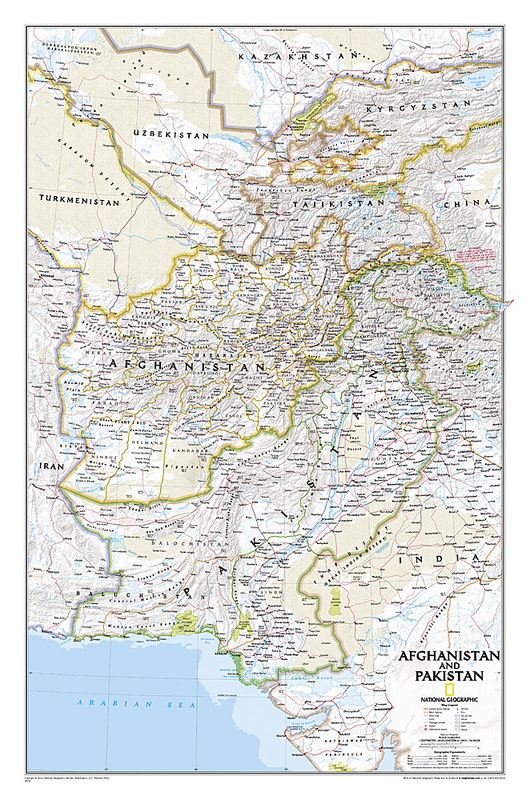 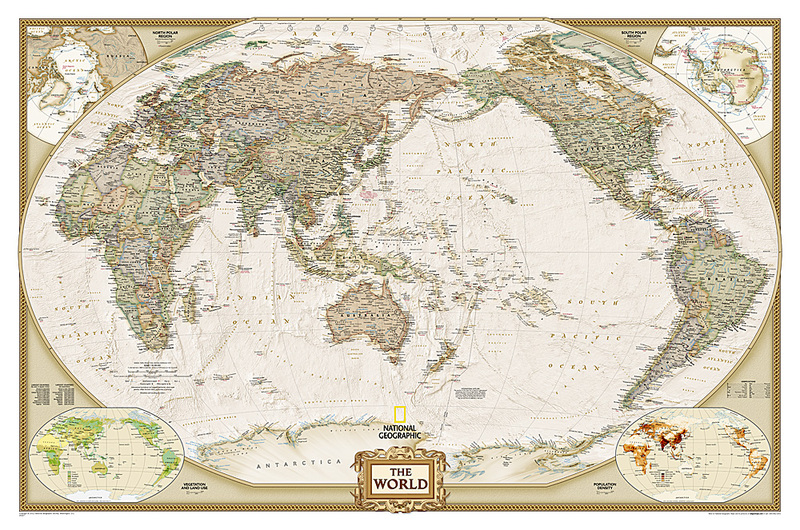 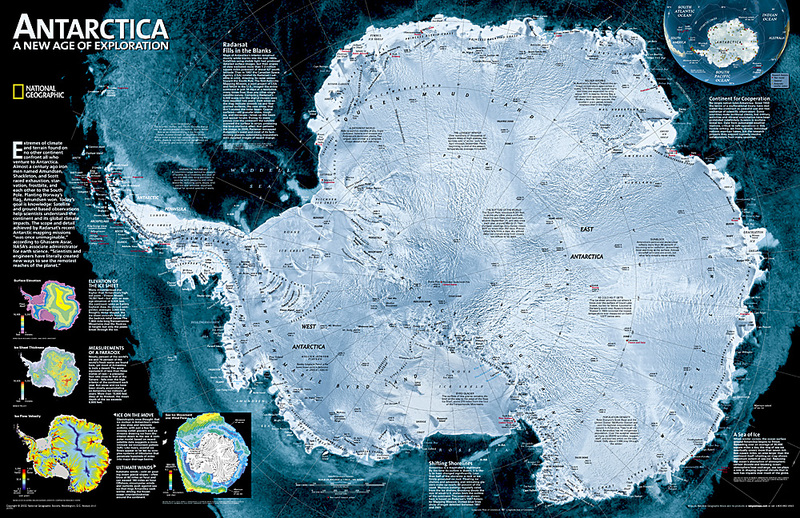 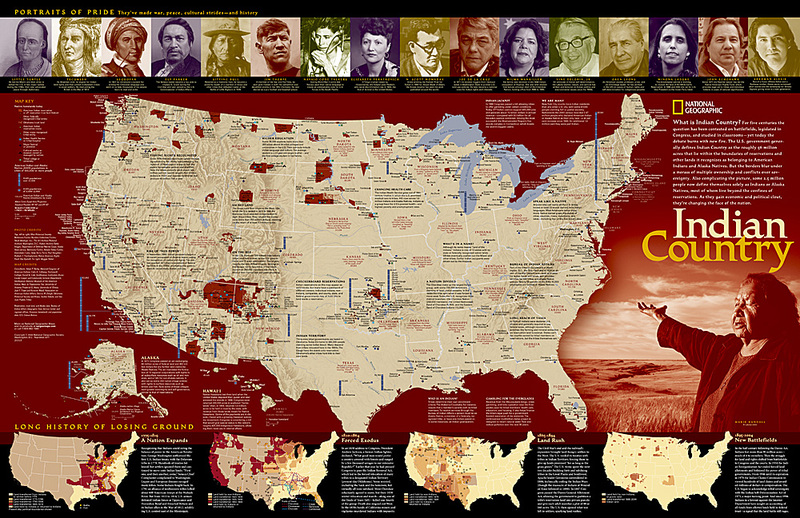 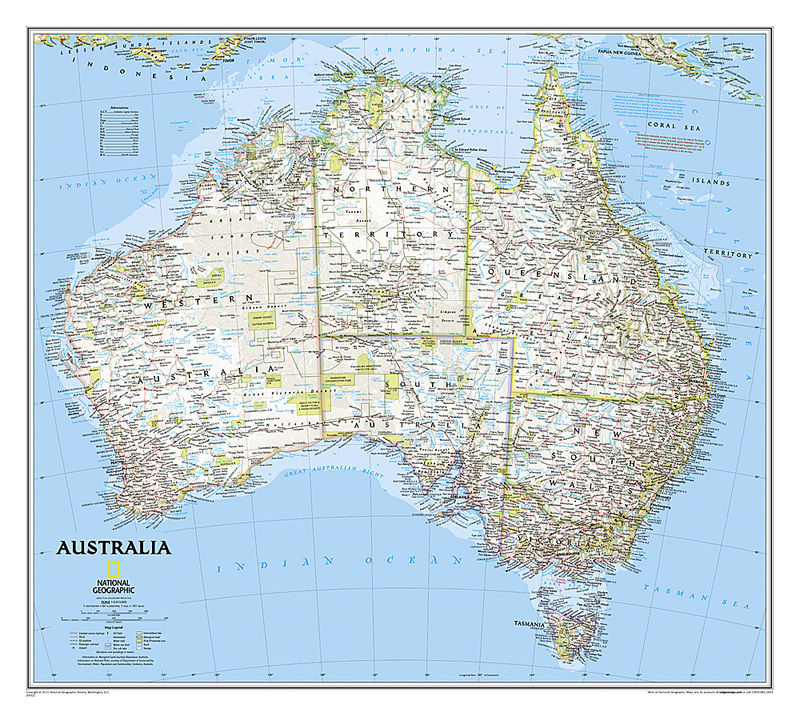 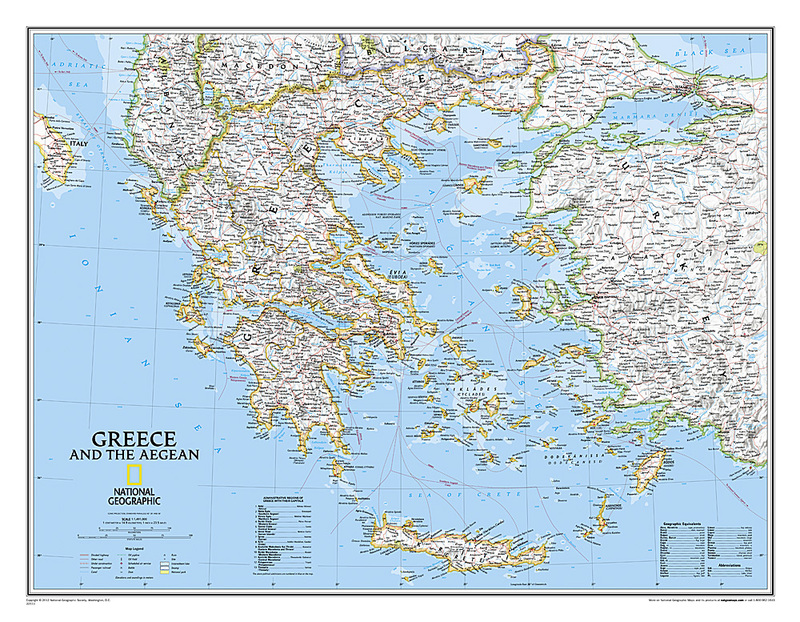 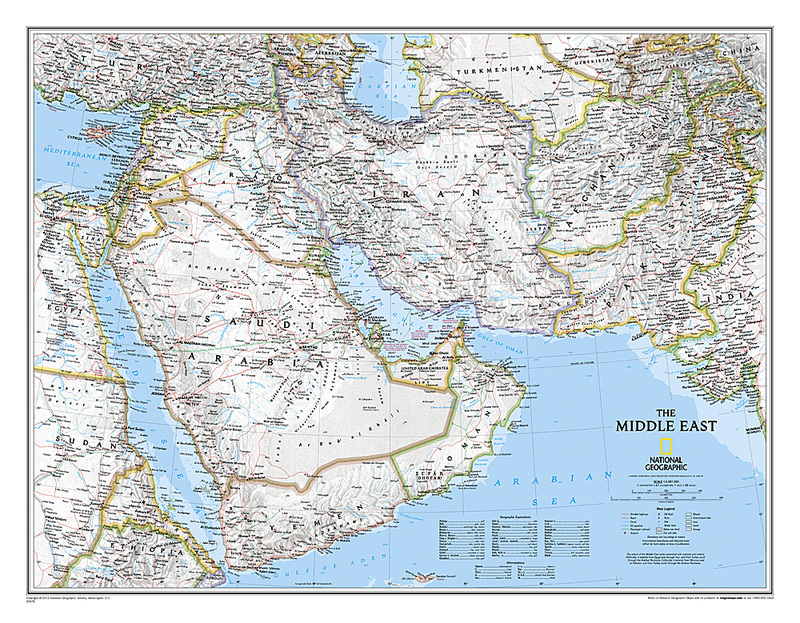 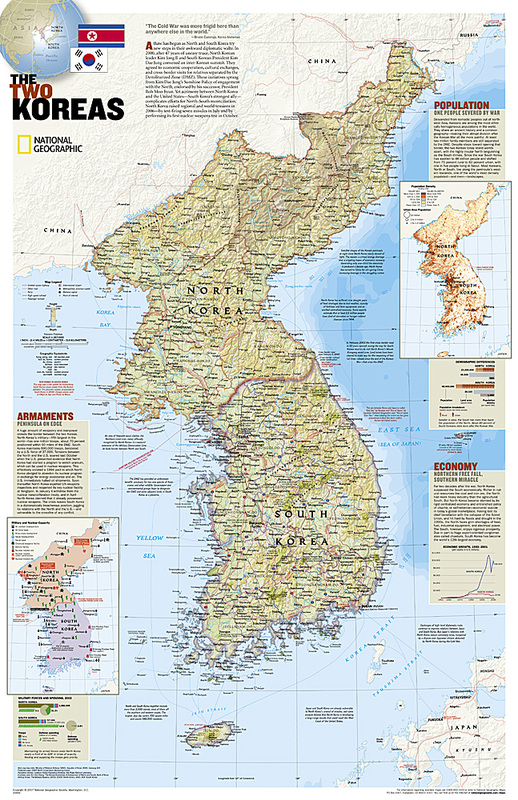 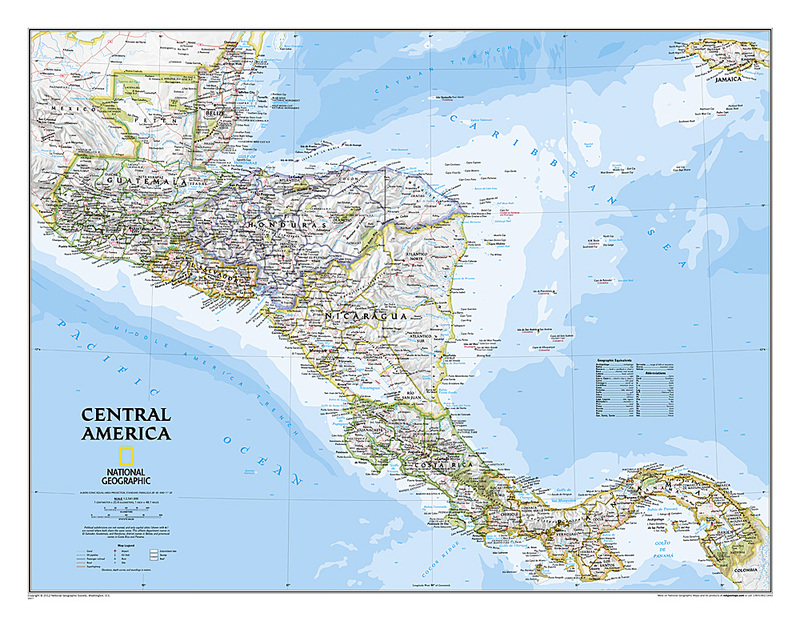 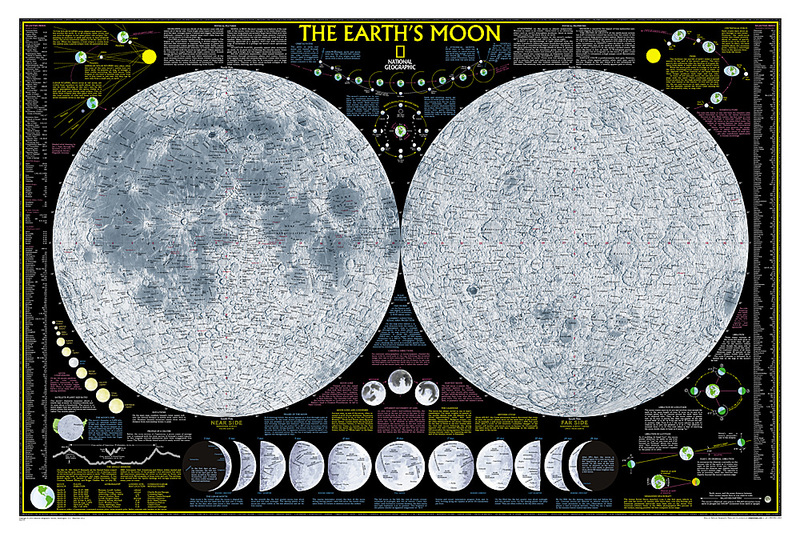 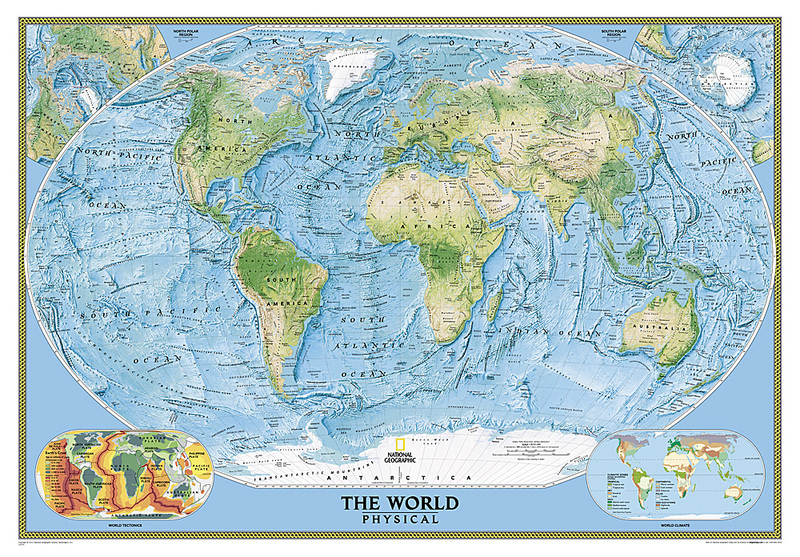 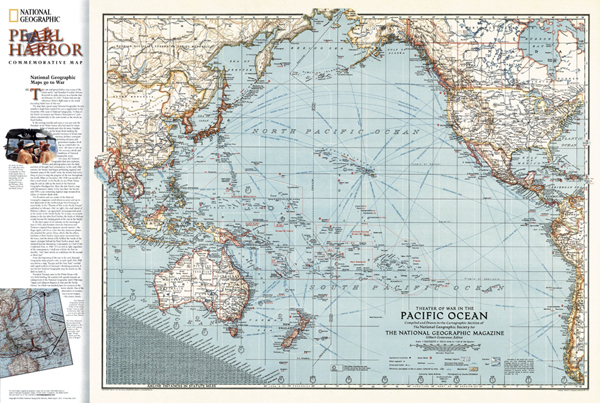 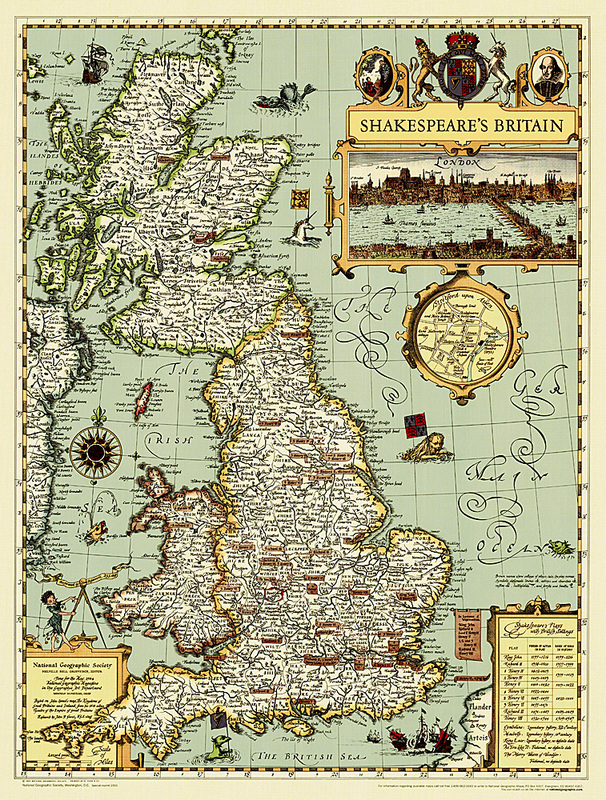 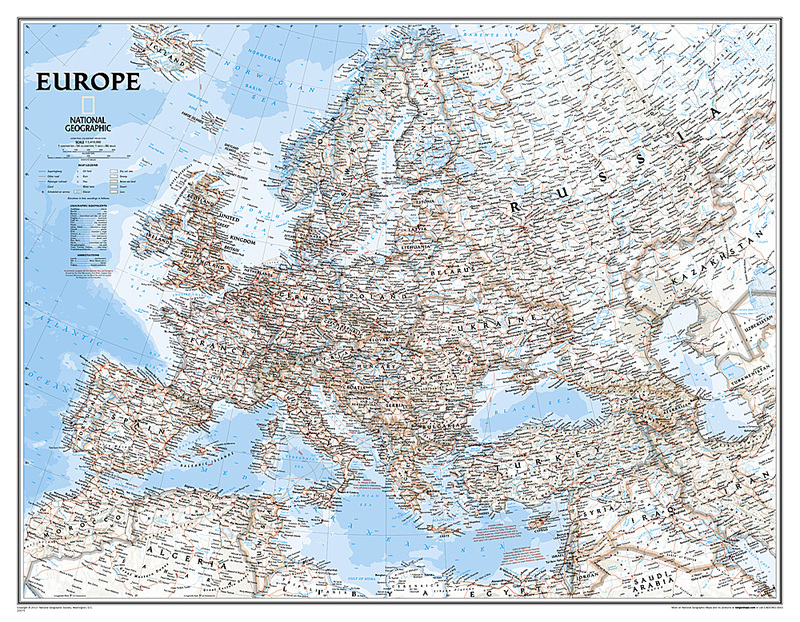 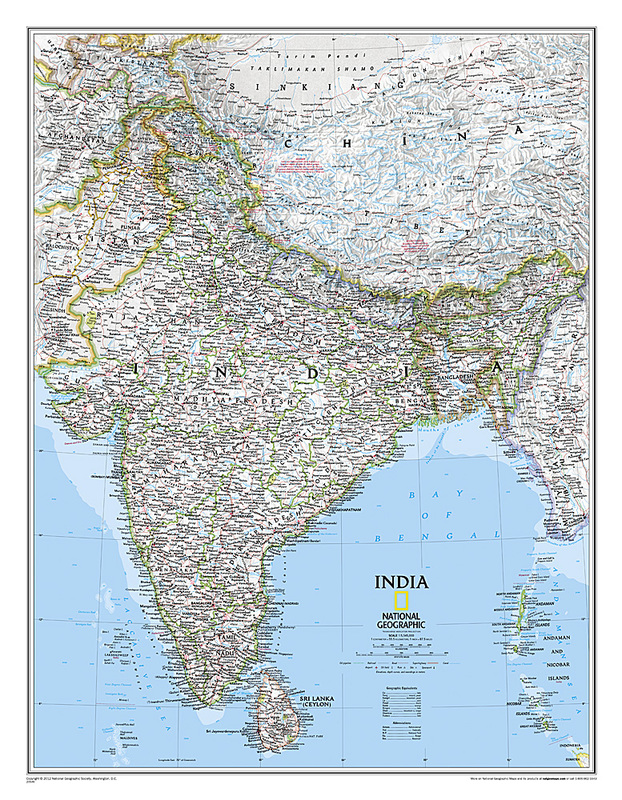 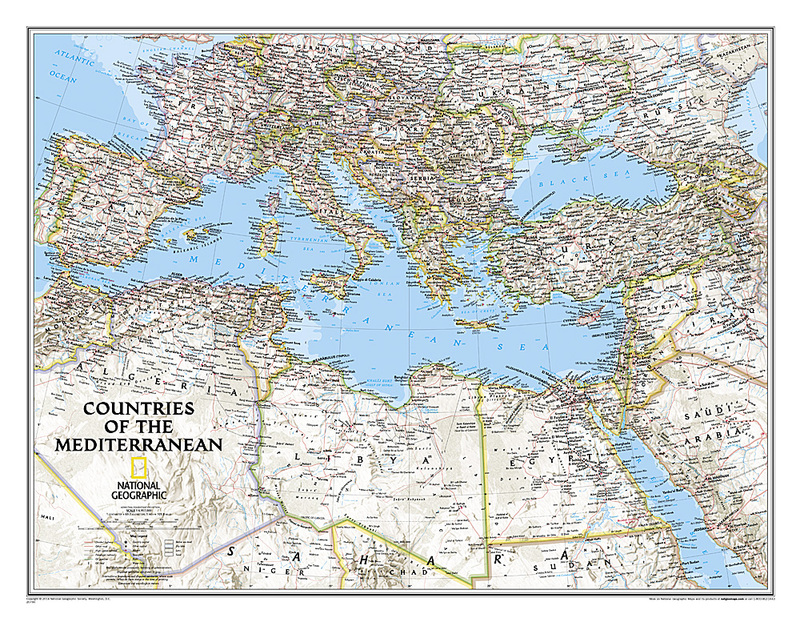 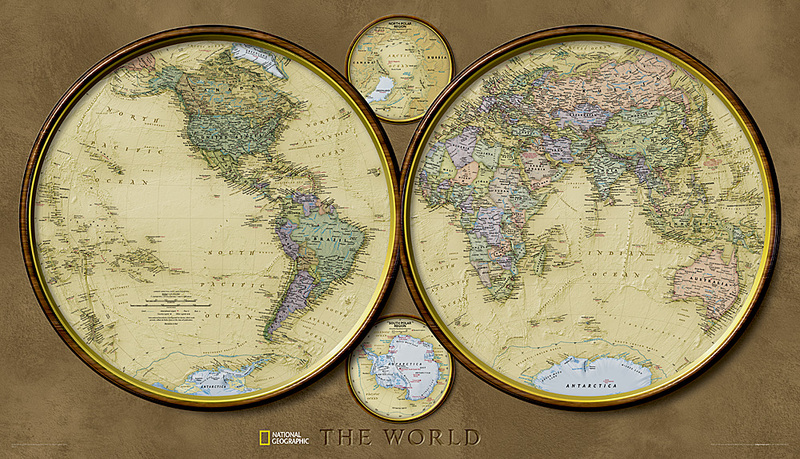 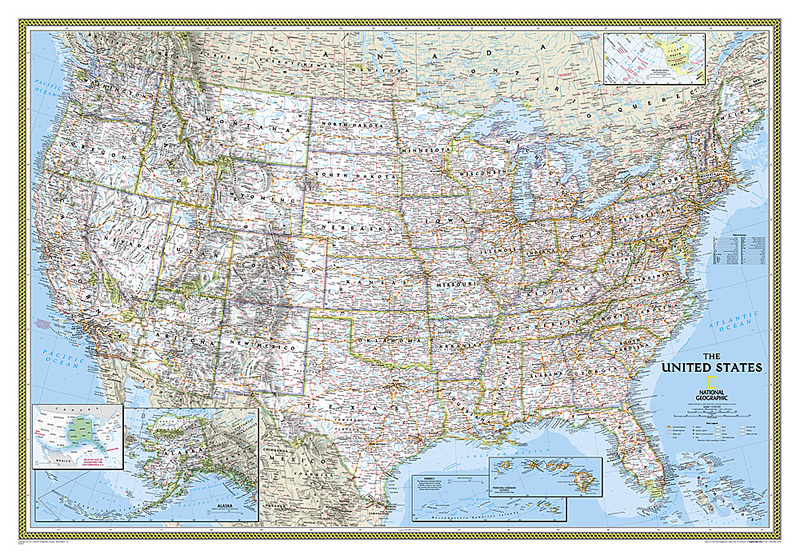 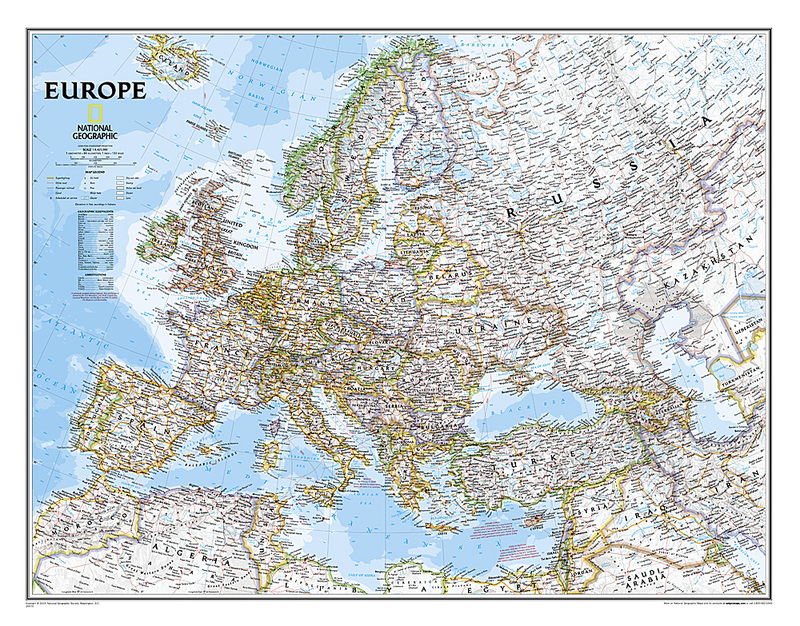 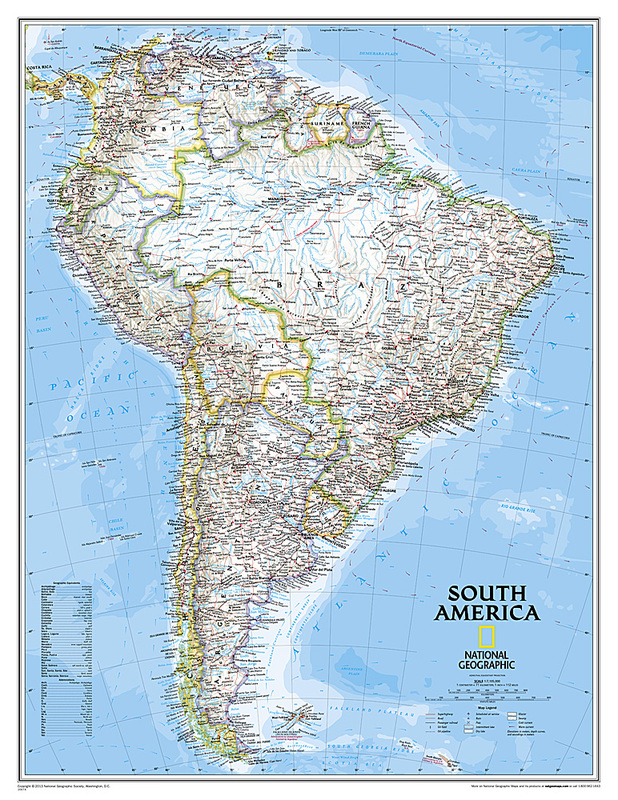 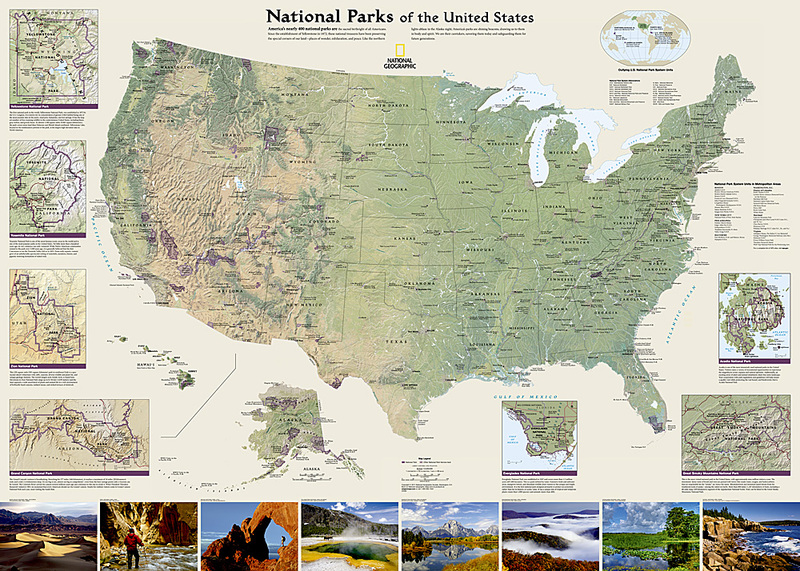 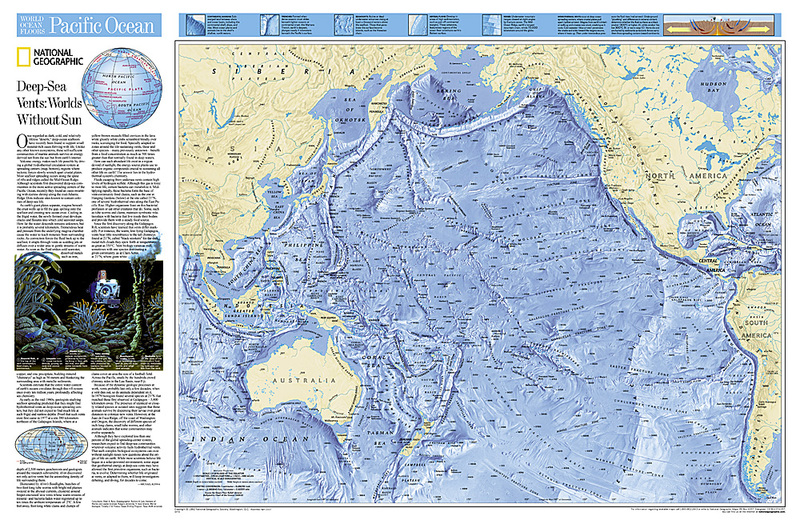 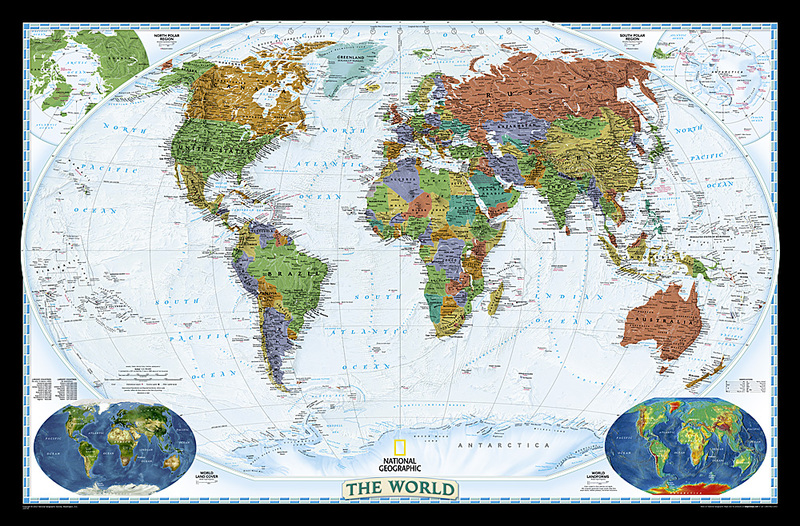 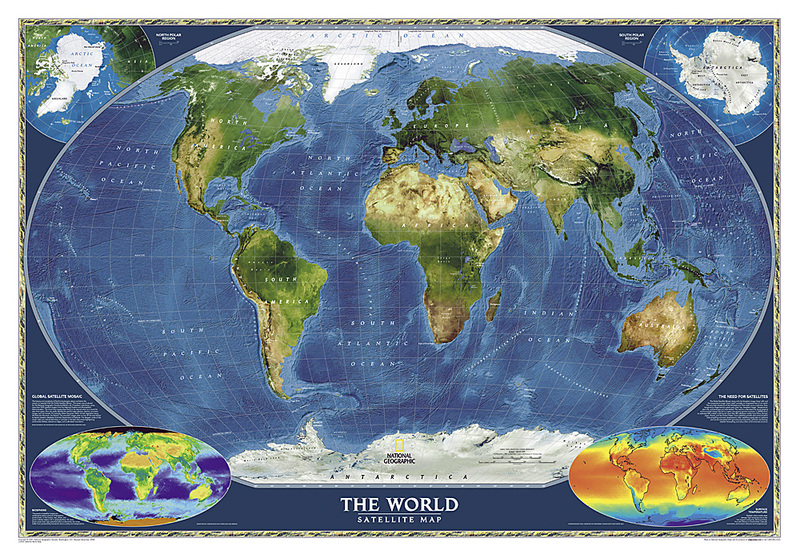 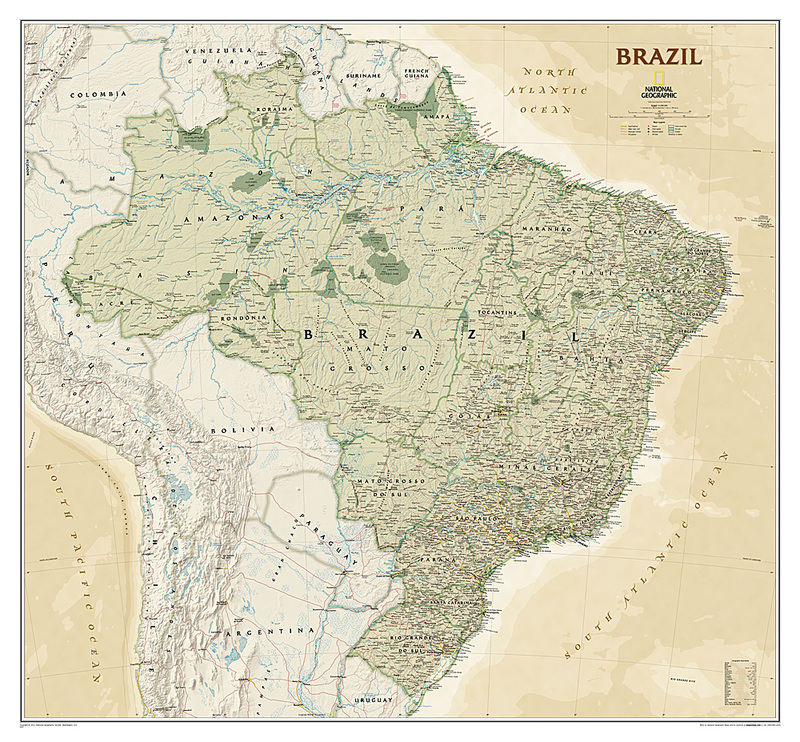 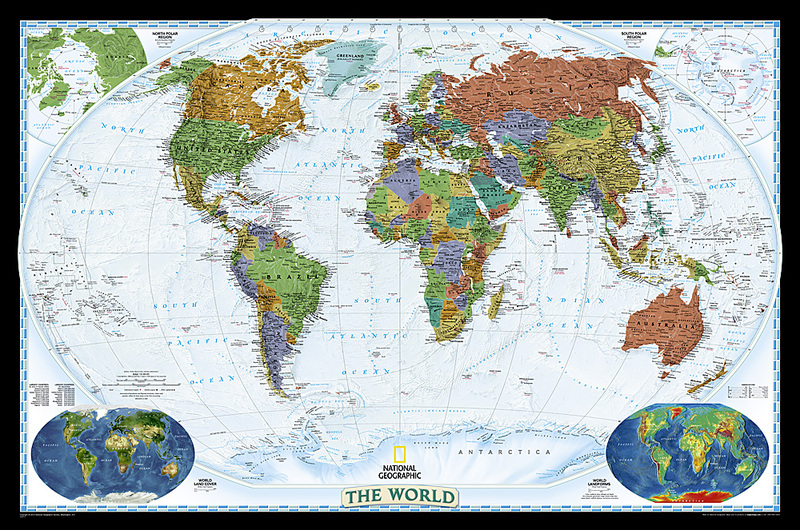 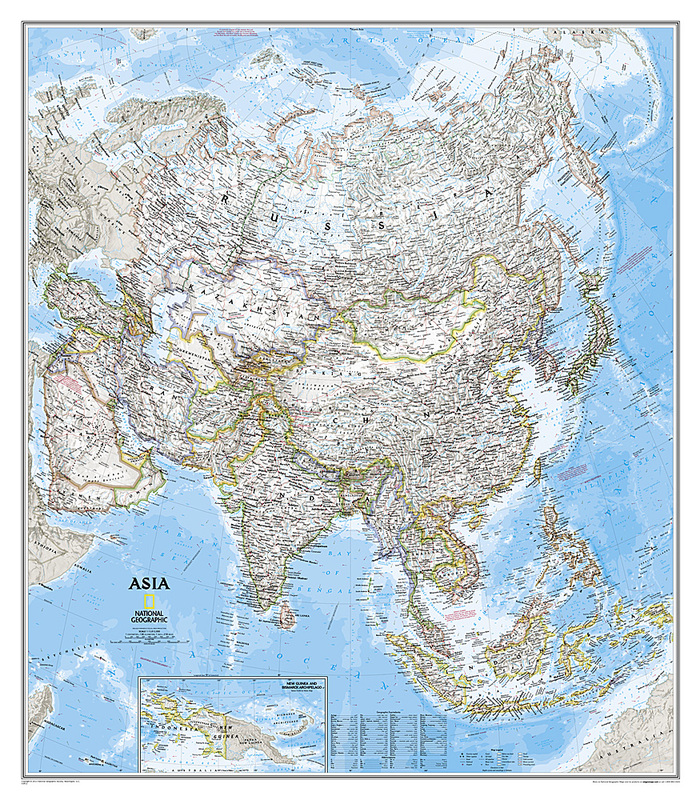 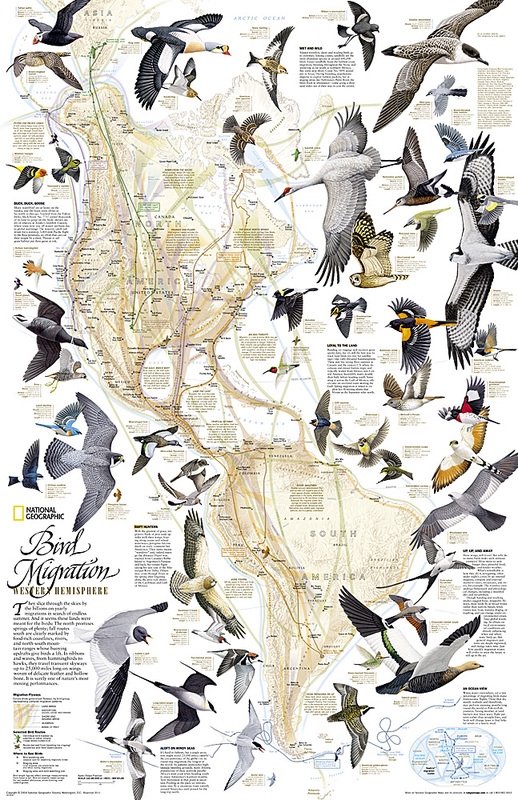 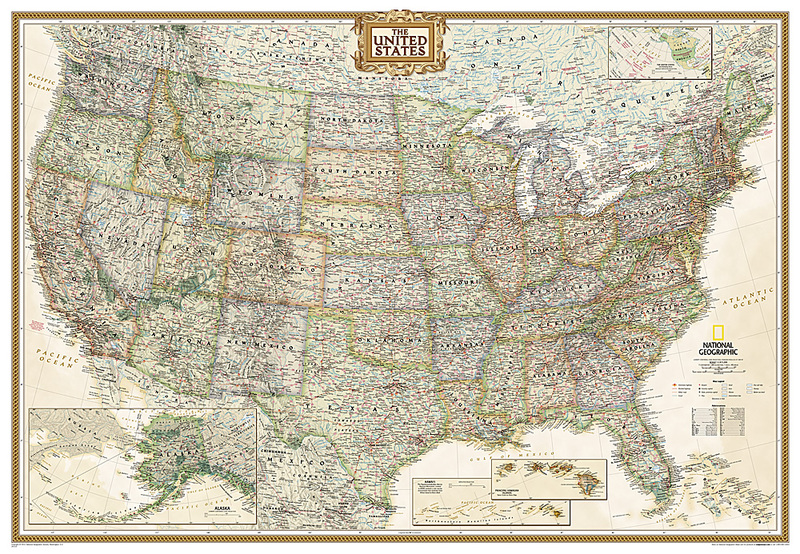 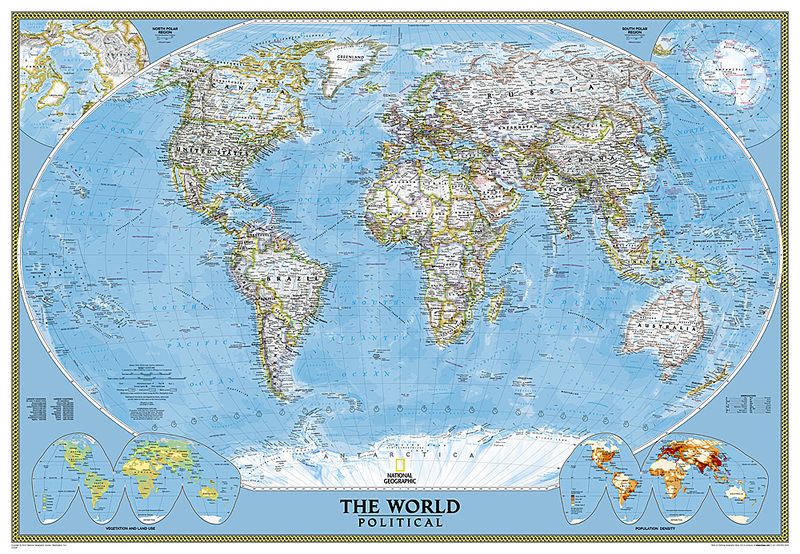 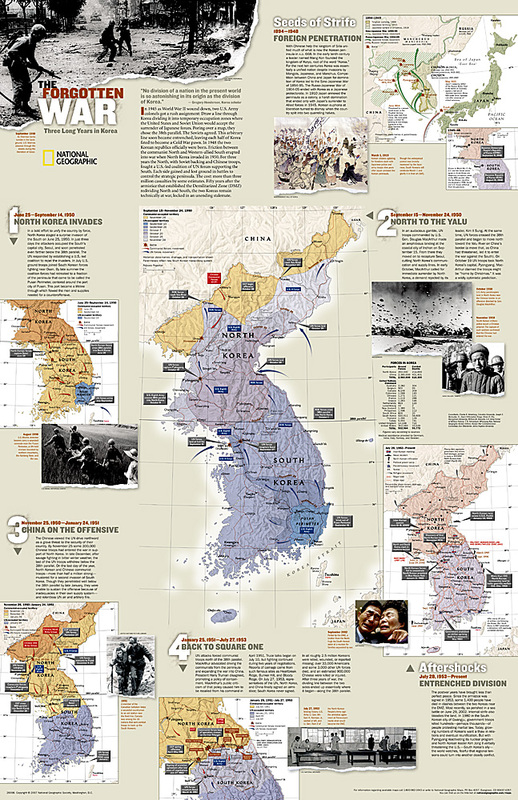 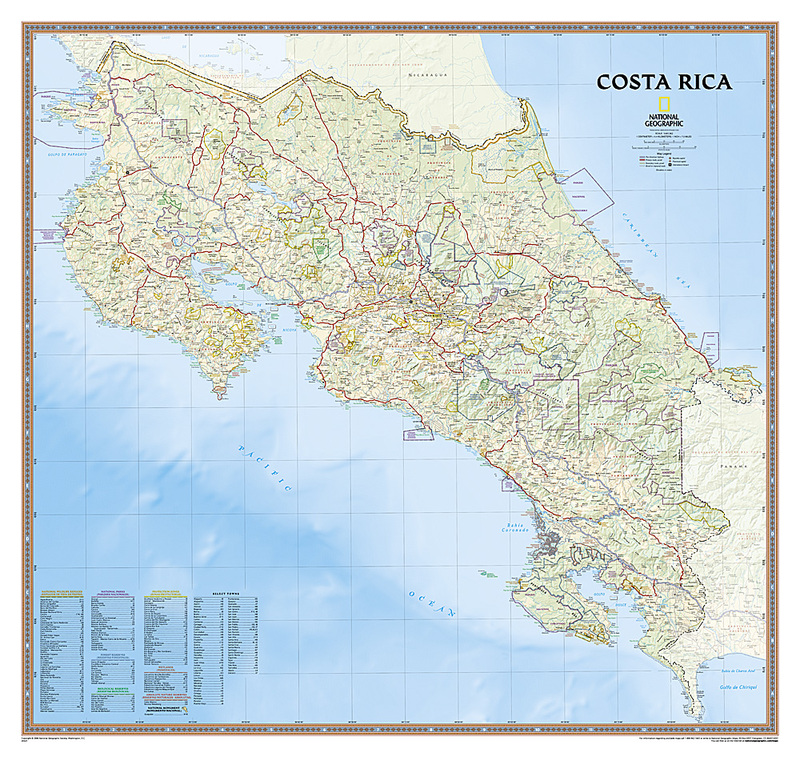 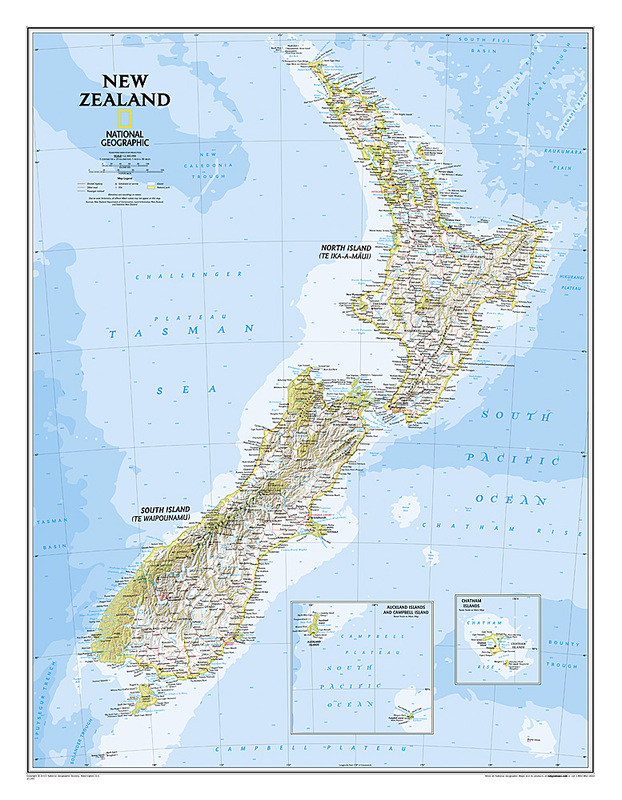 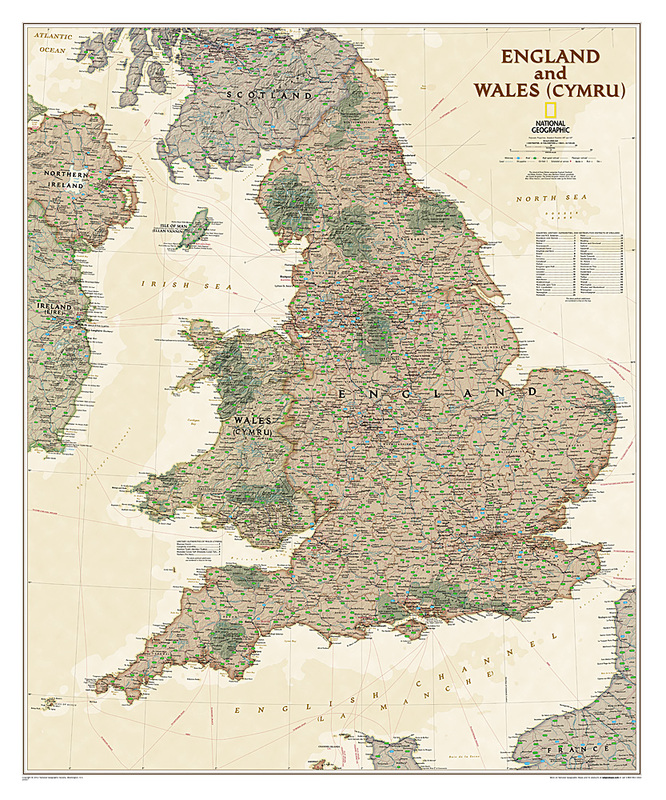 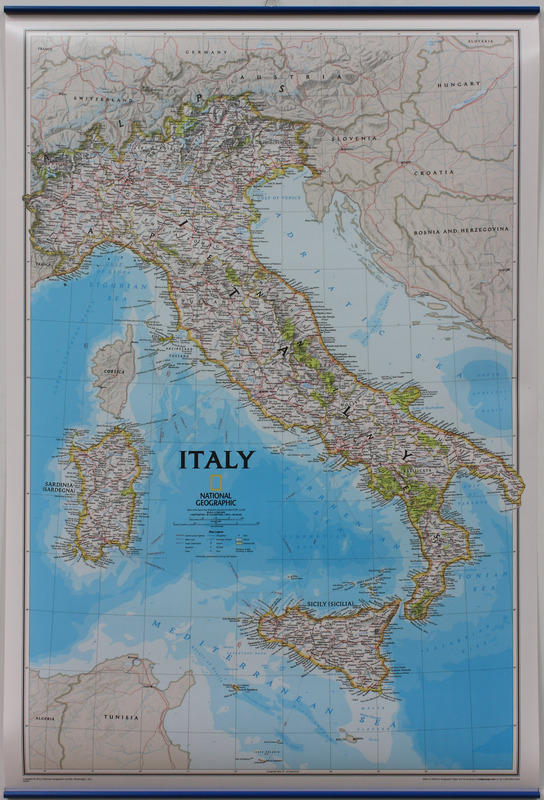 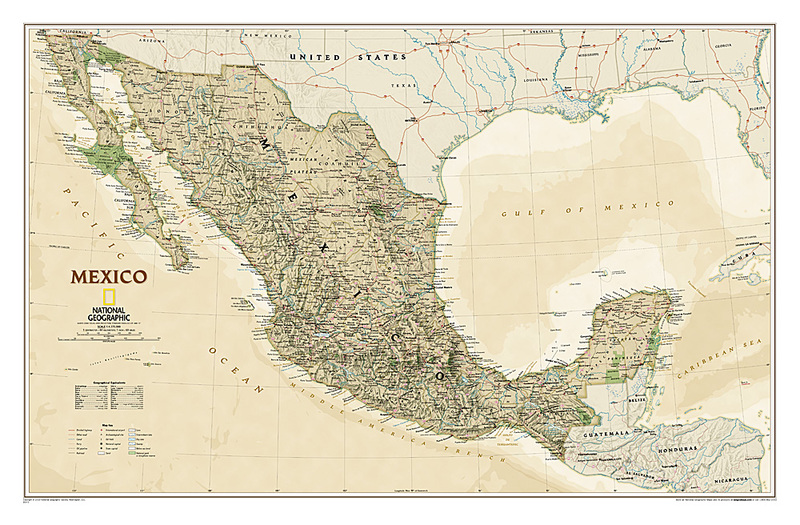 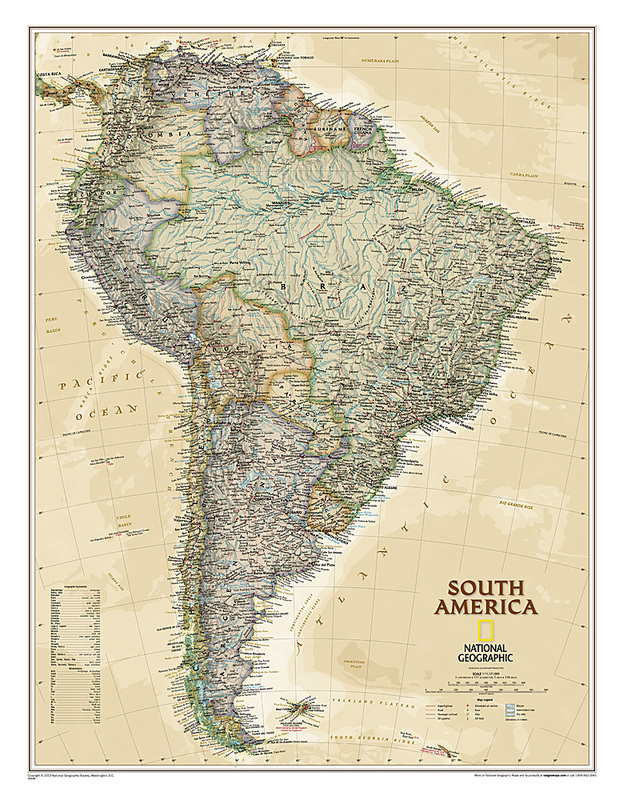 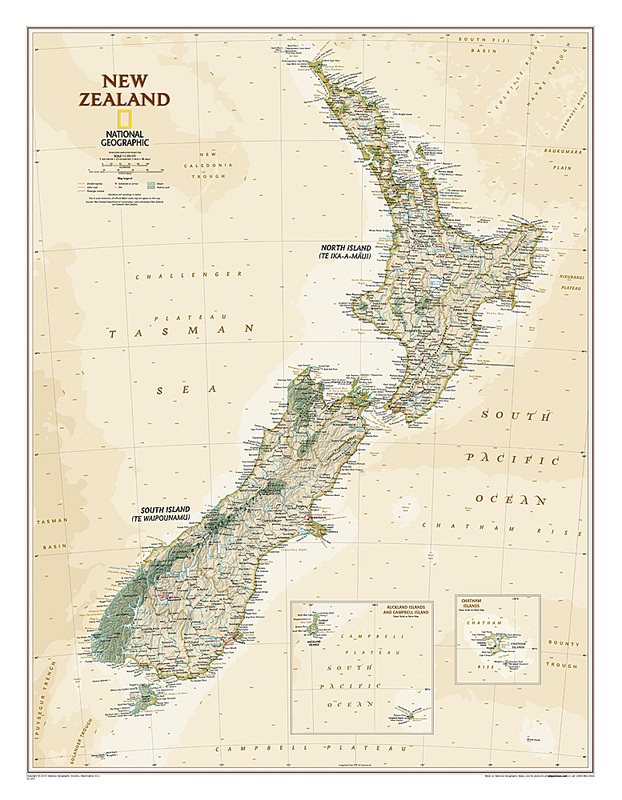 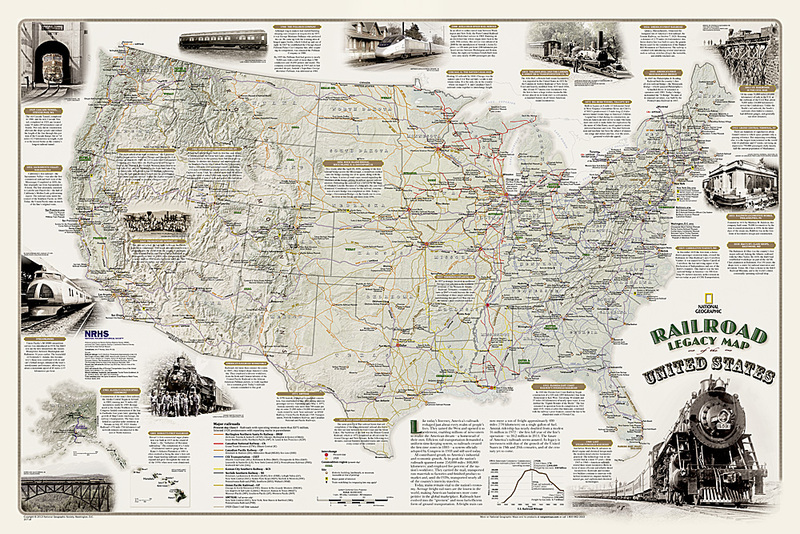 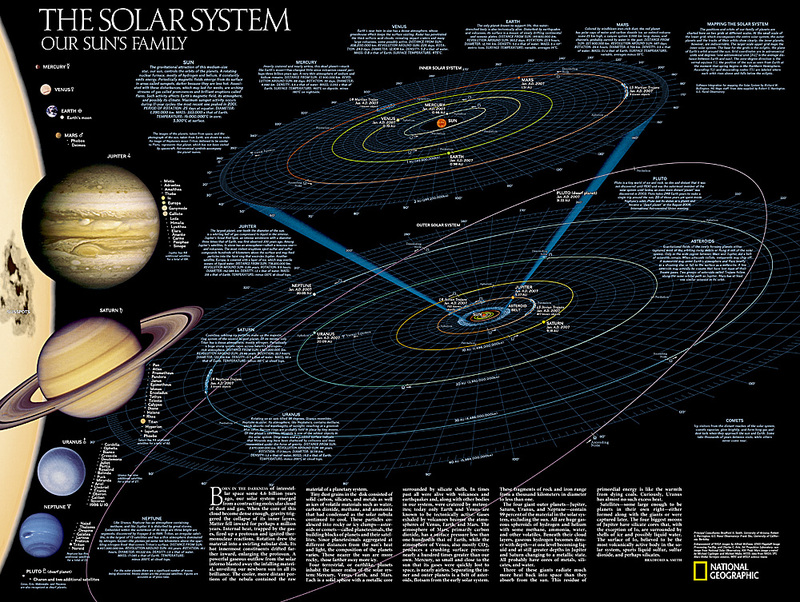 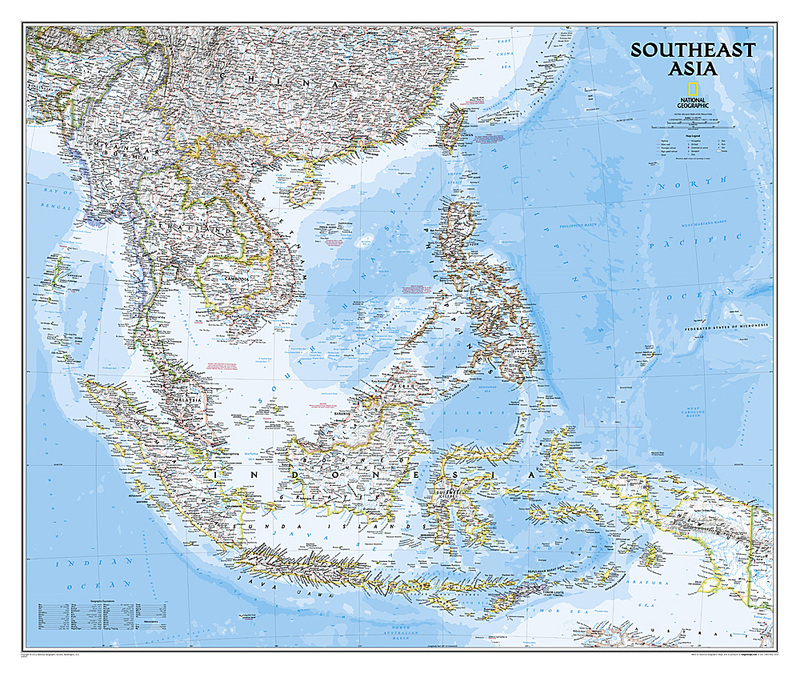 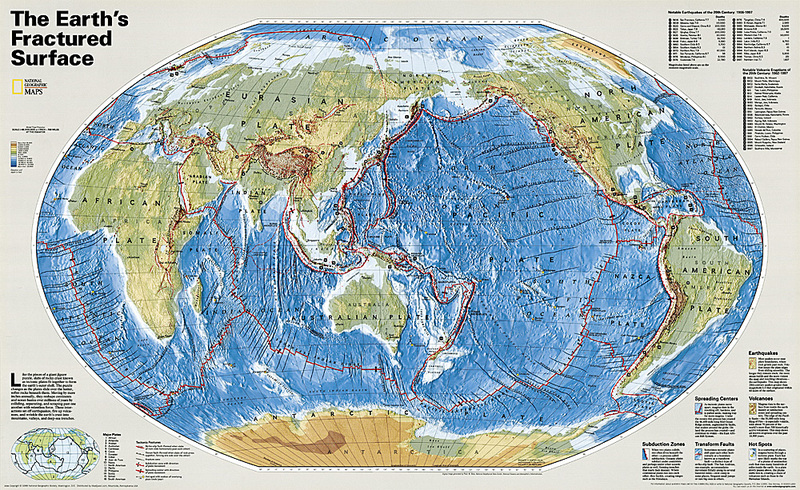 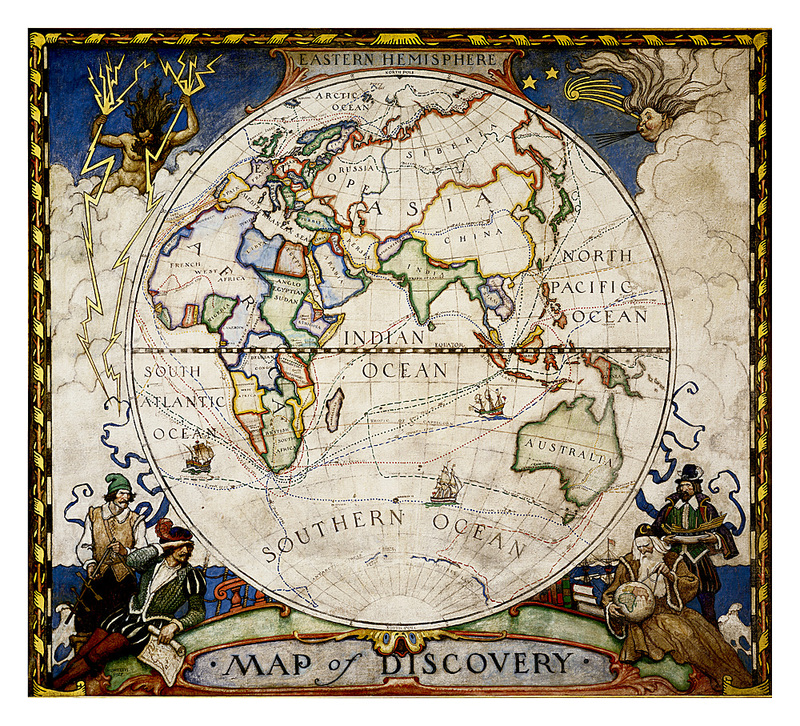 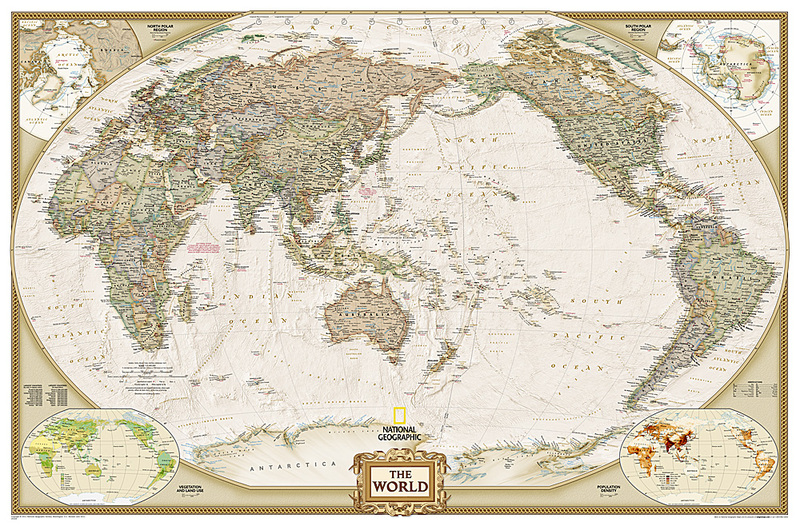 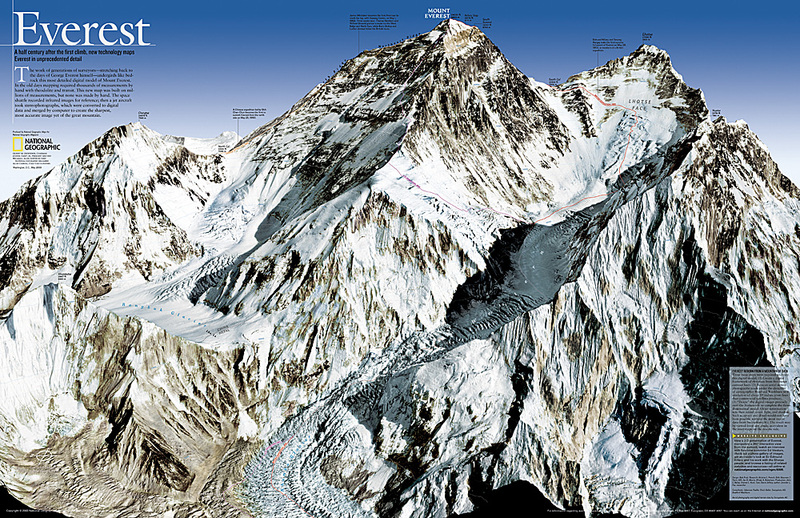 National geographic wall maps are printed on high-quality paper suitable for framing.